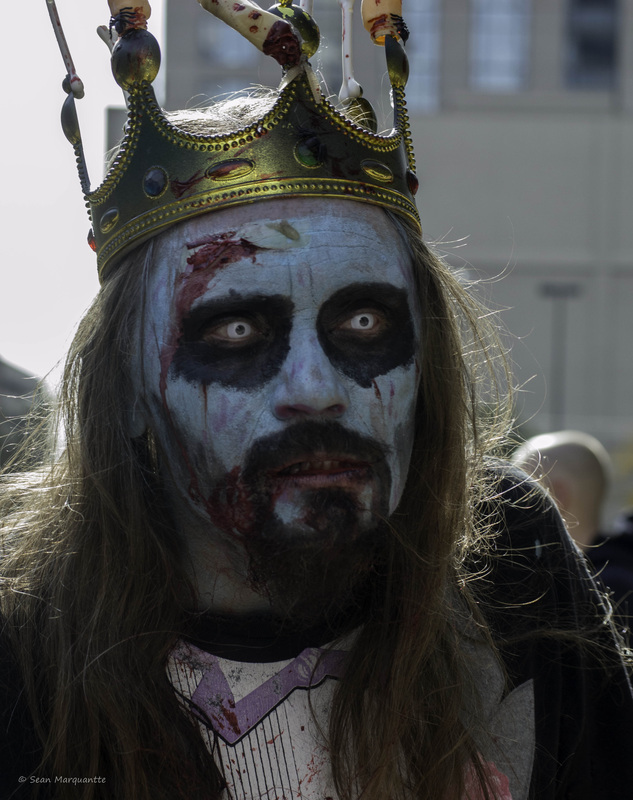 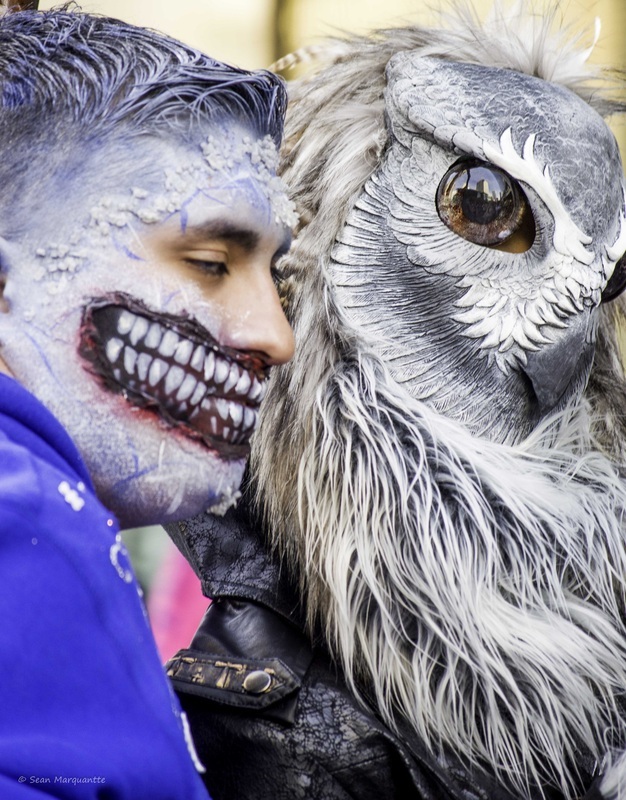 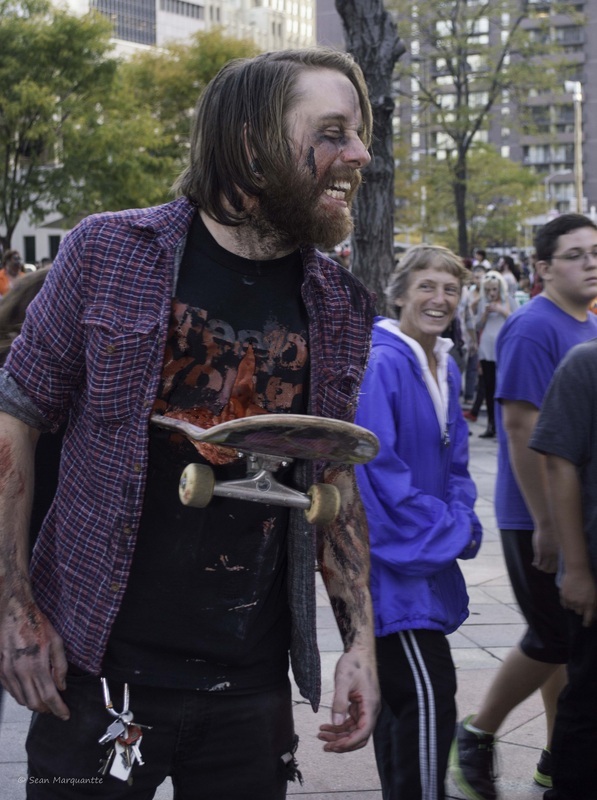 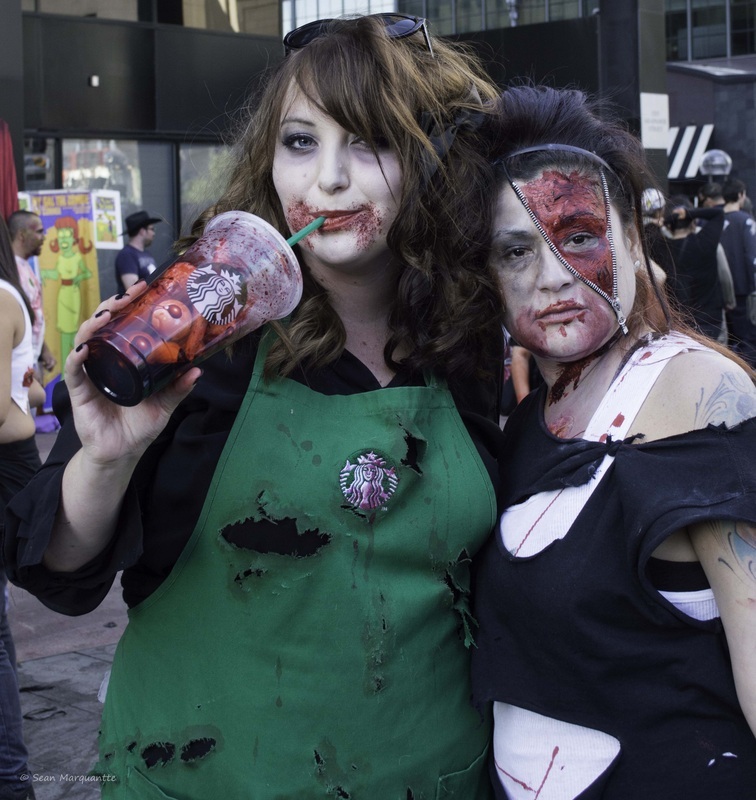 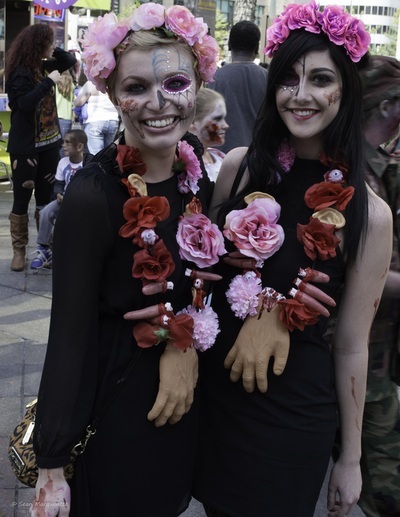 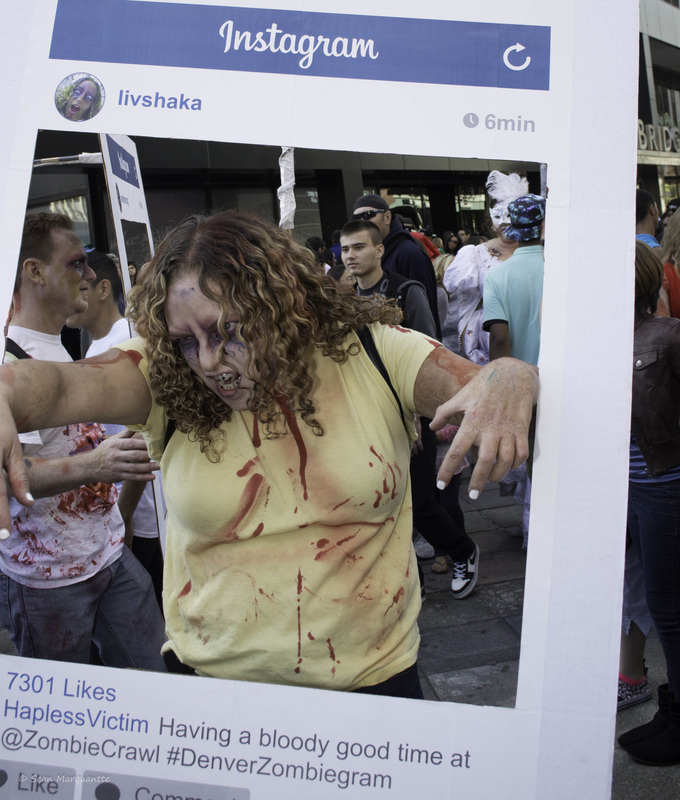 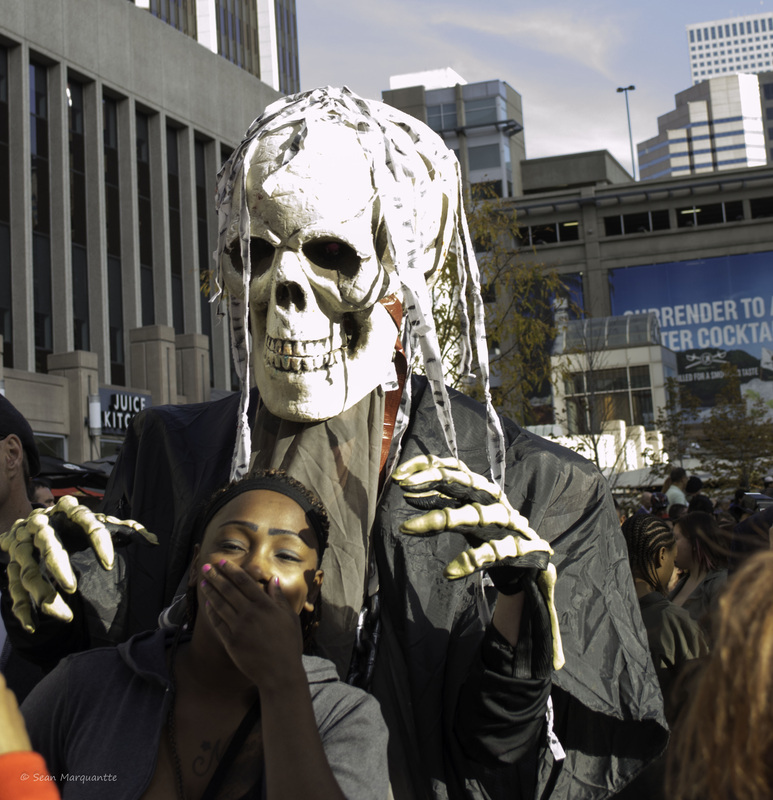 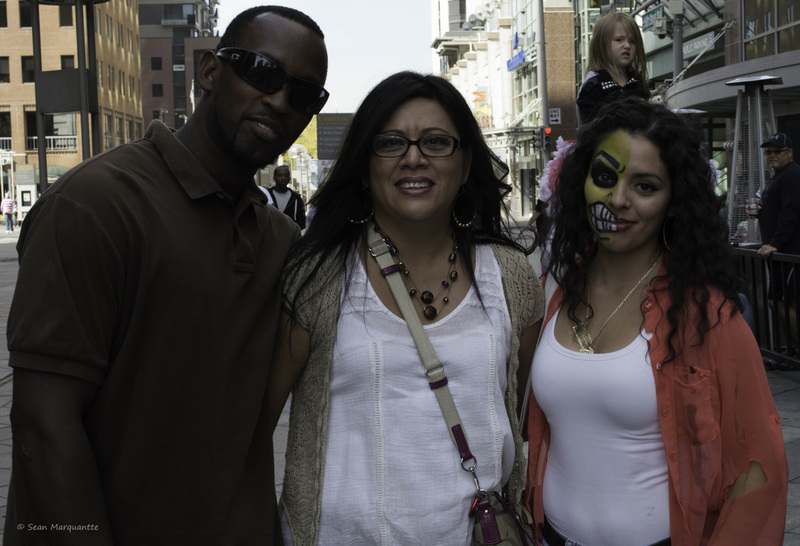 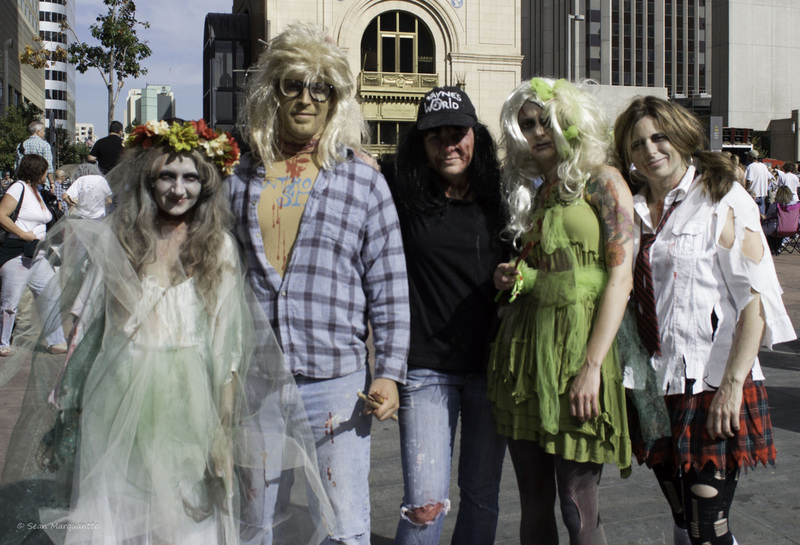 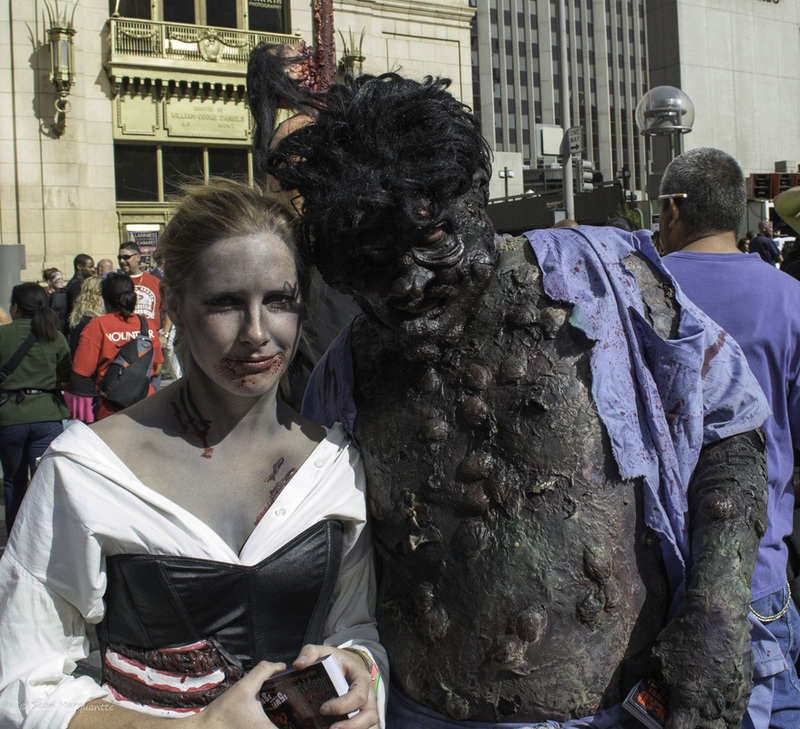 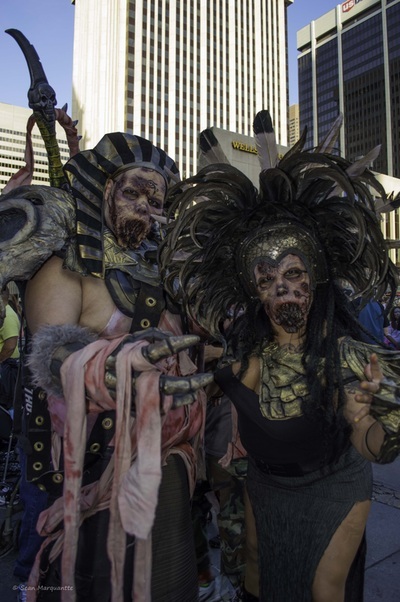 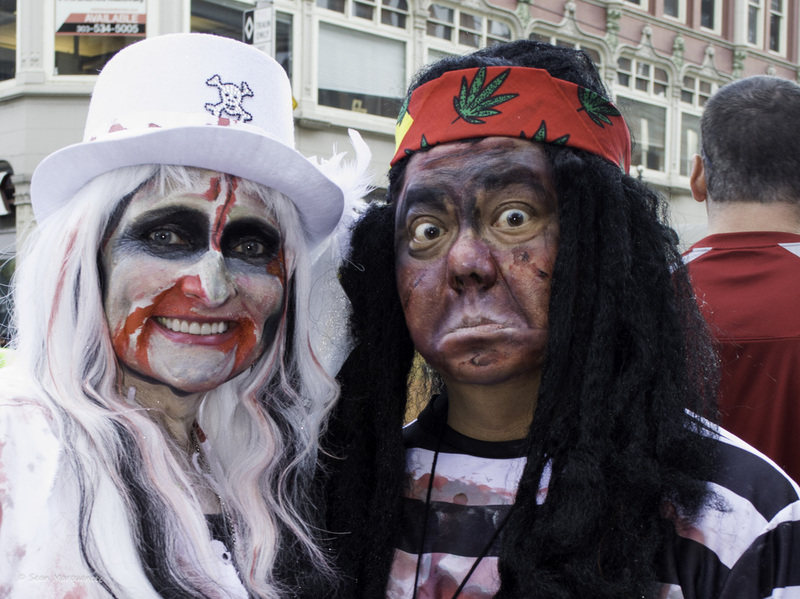 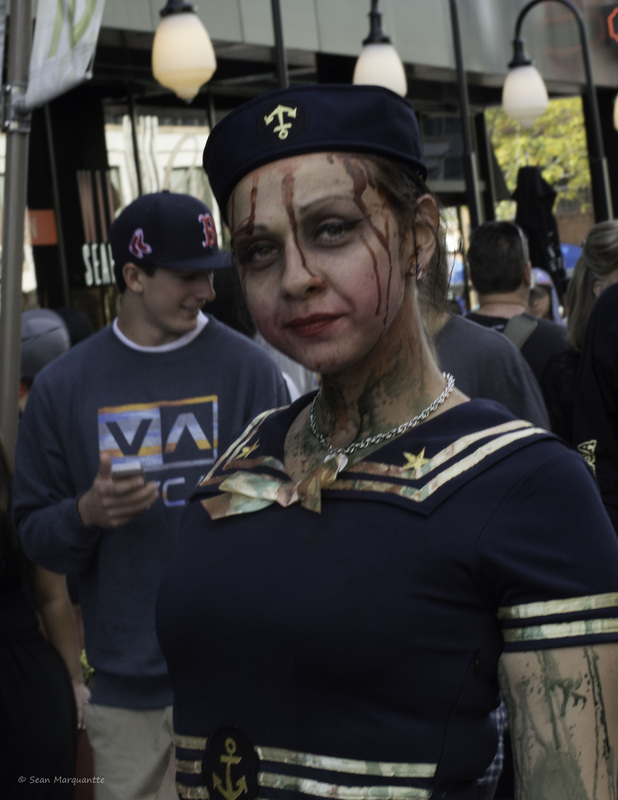 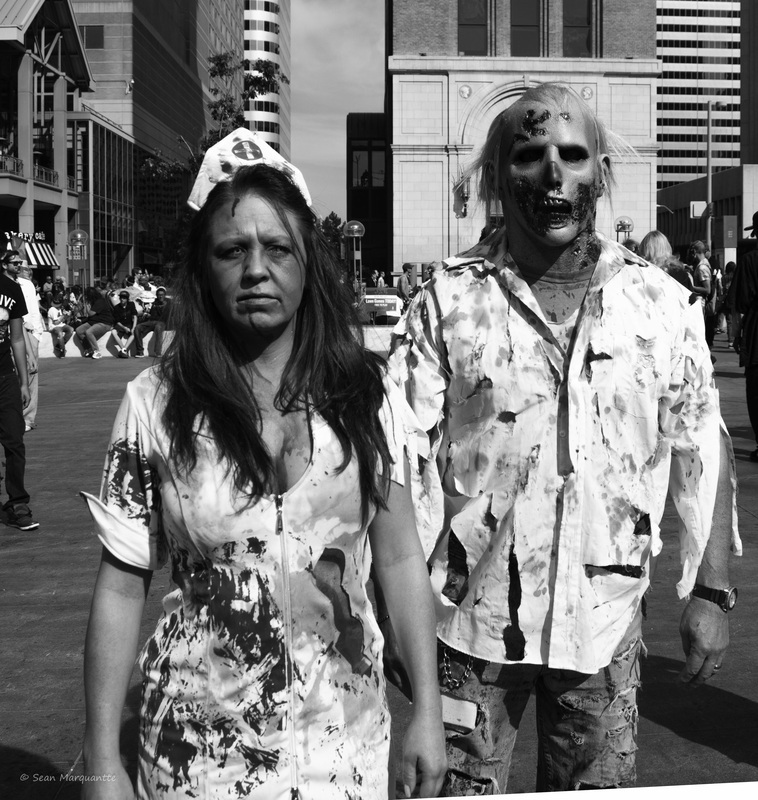 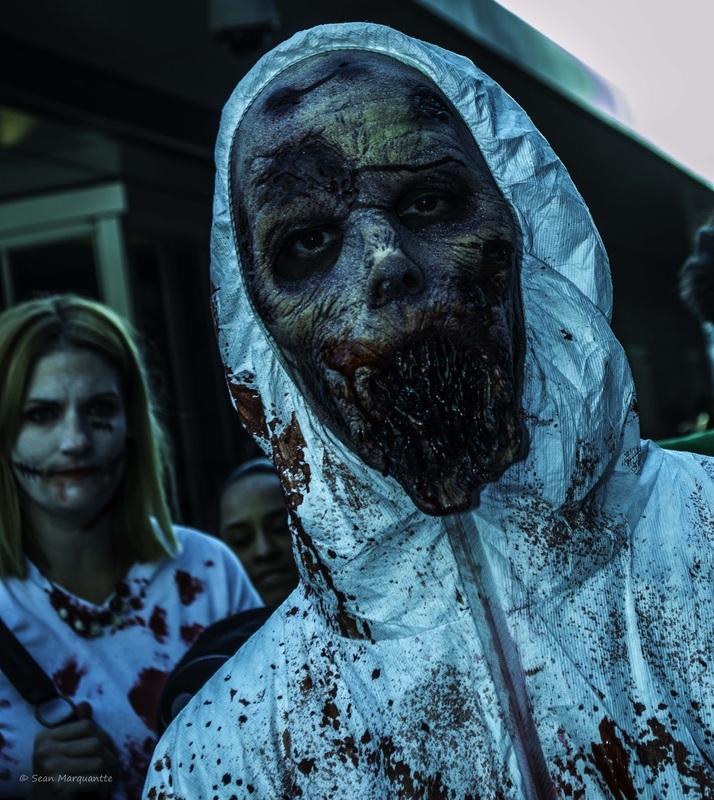 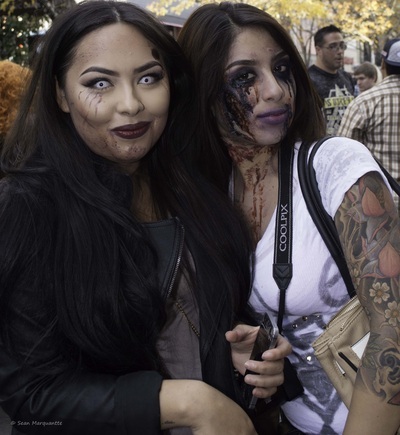 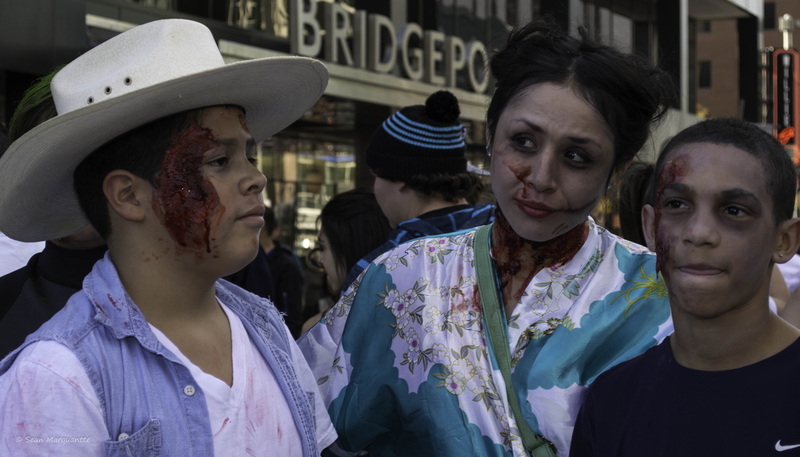 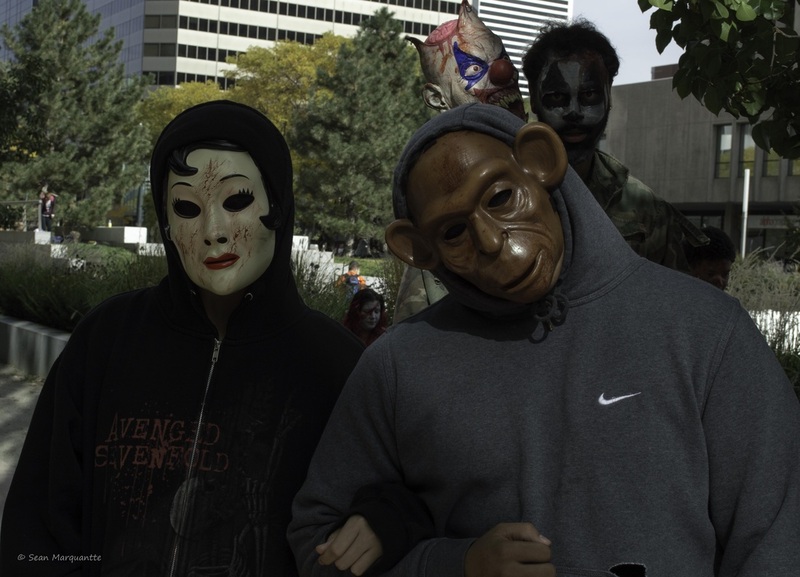 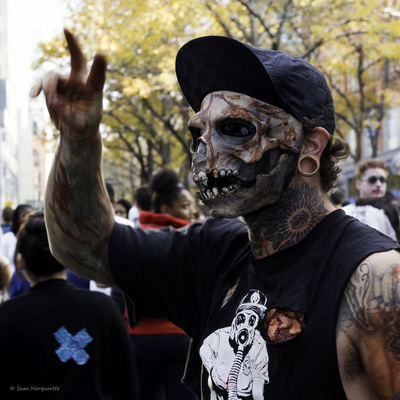 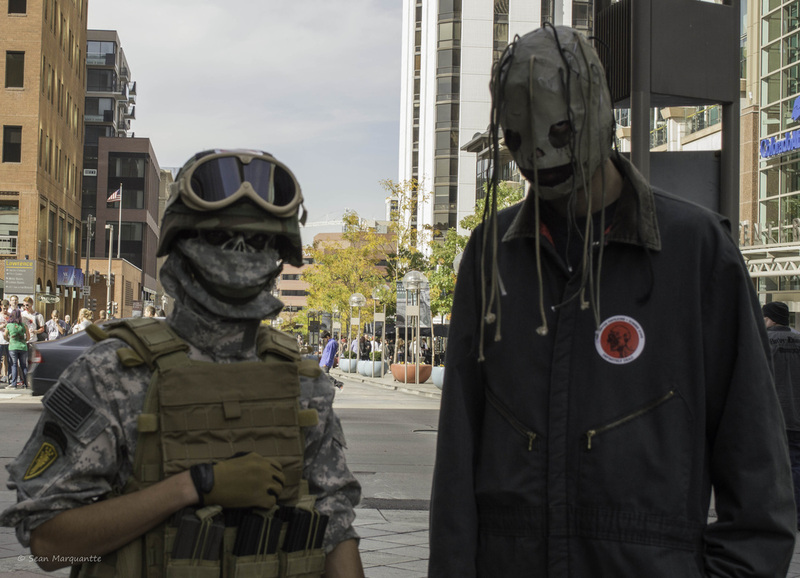 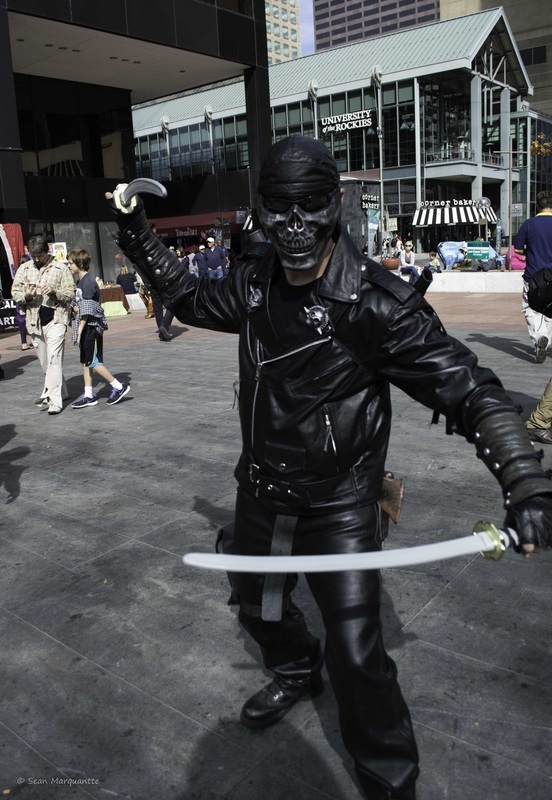 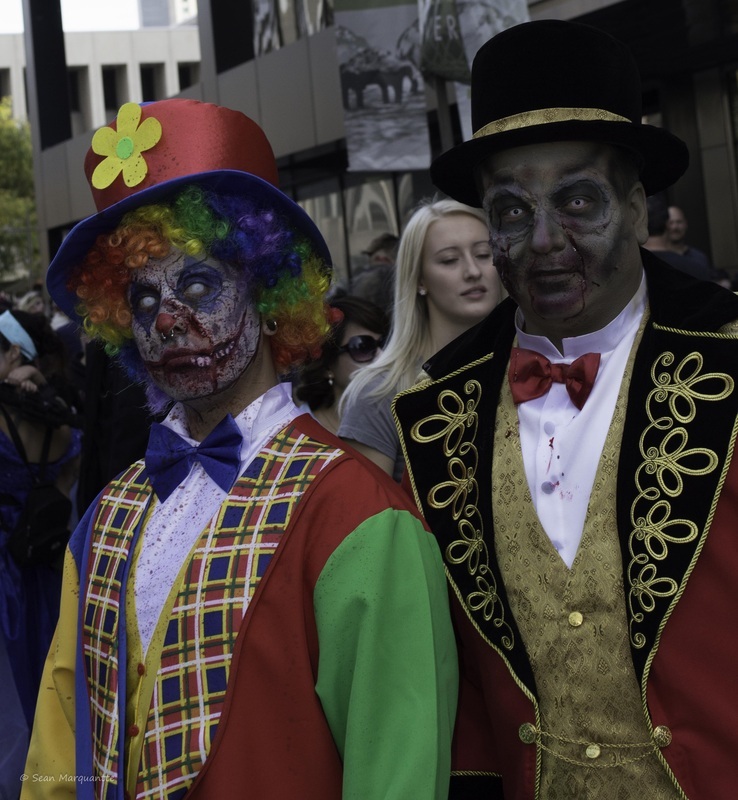 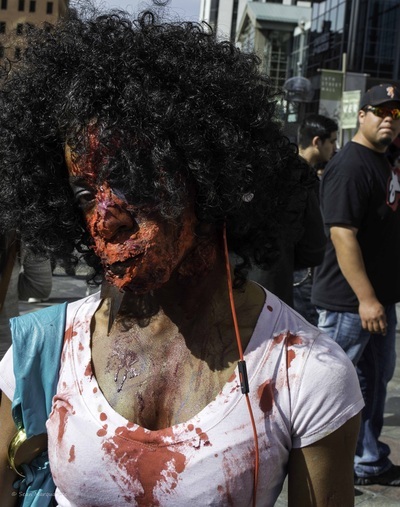 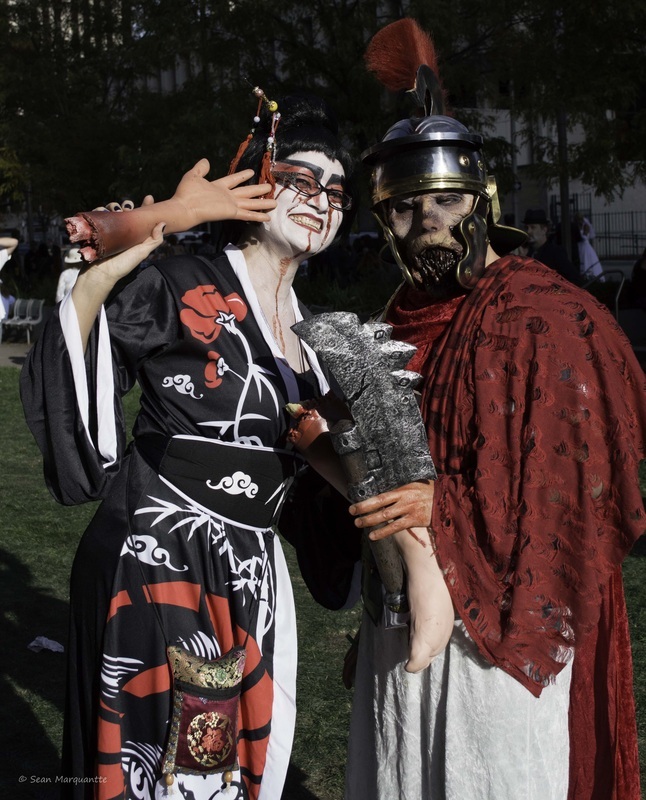 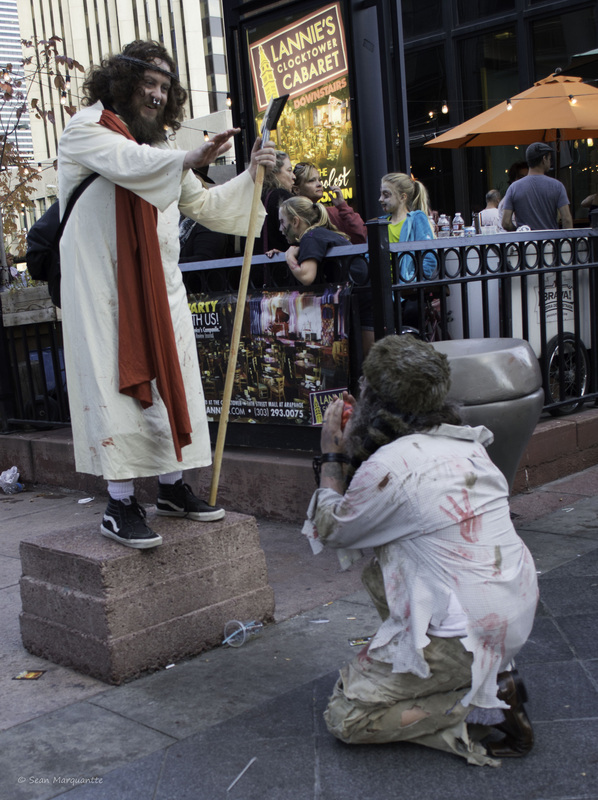 The 2014 Denver Zombie Crawl is in the books and looks like it was great success based on the crowds that were present throughout the day! 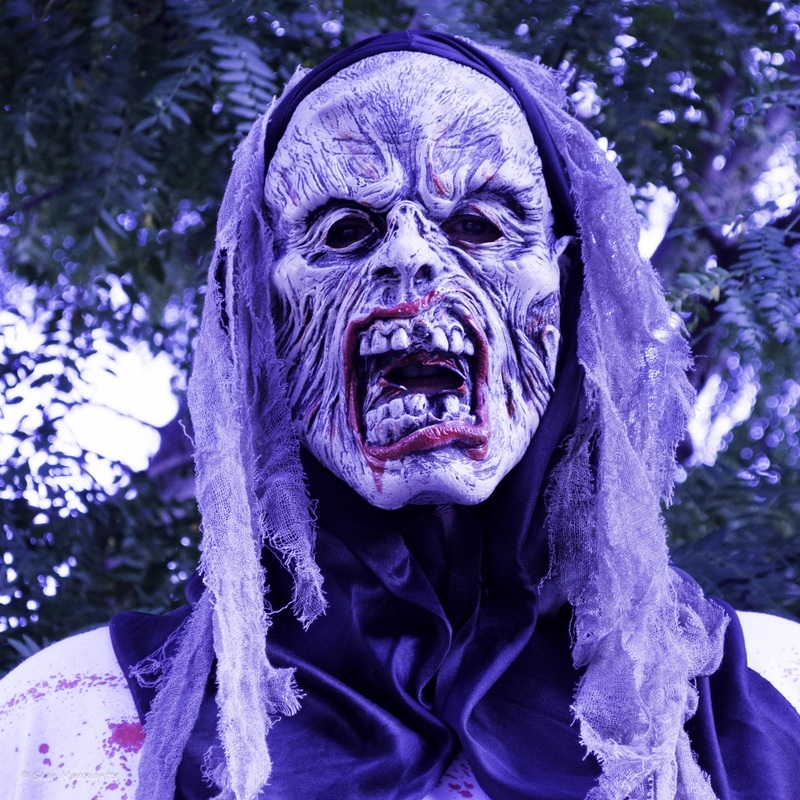 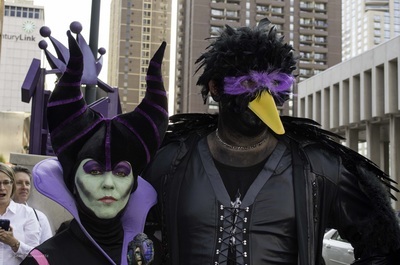 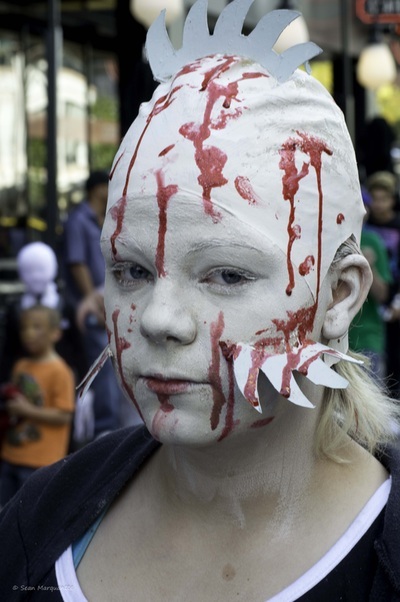 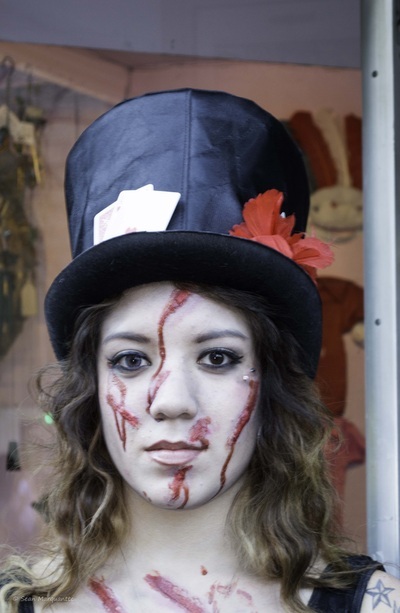 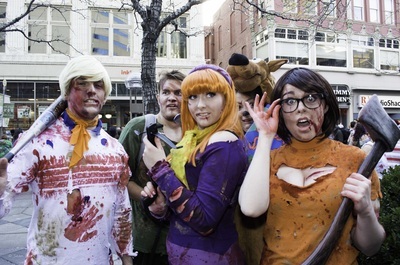 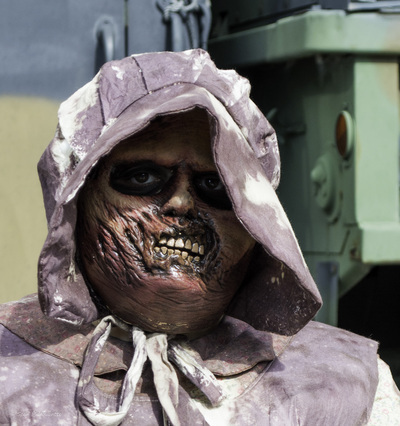 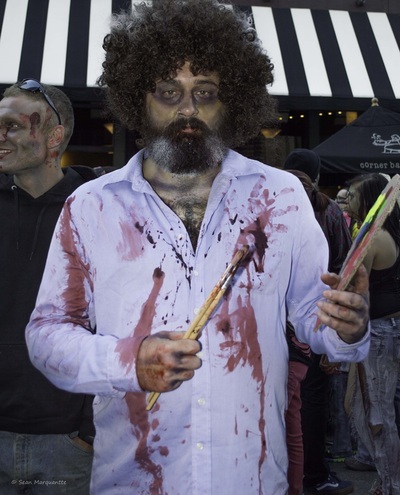 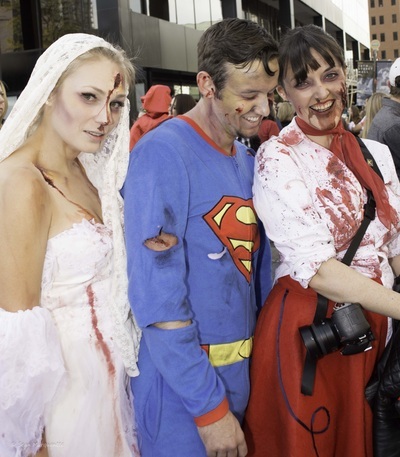 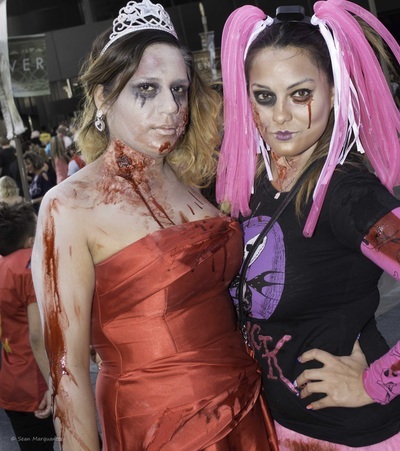 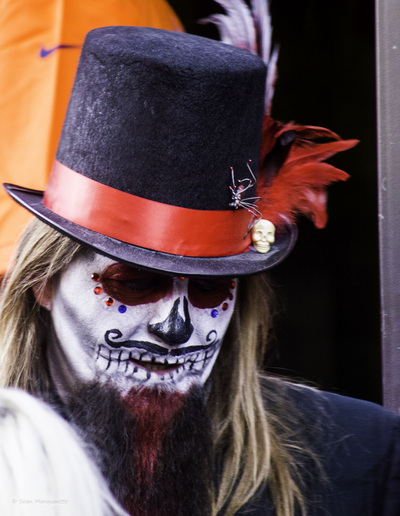 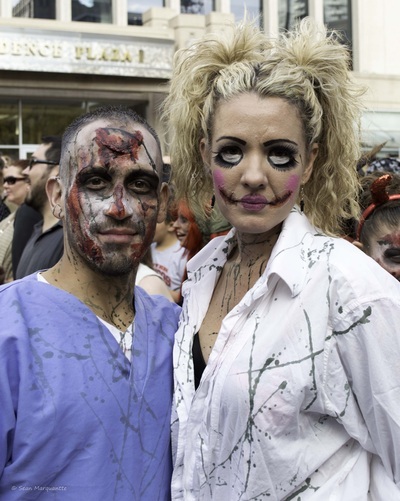 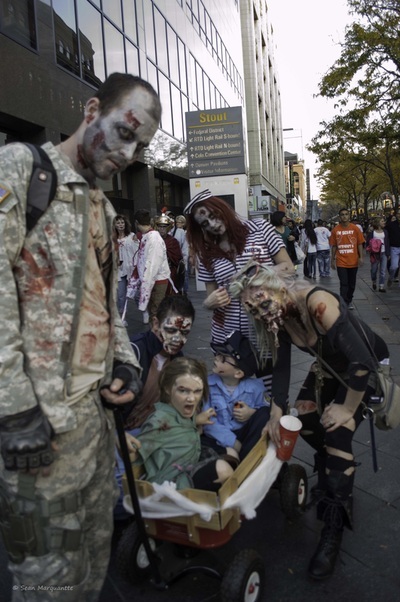 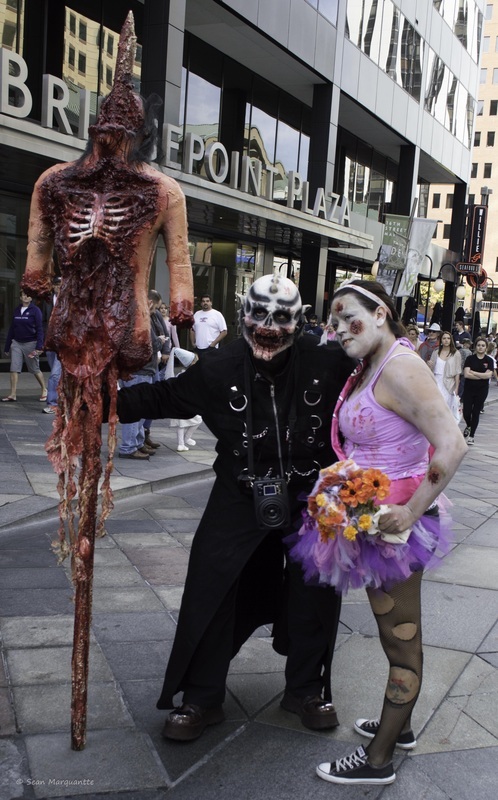 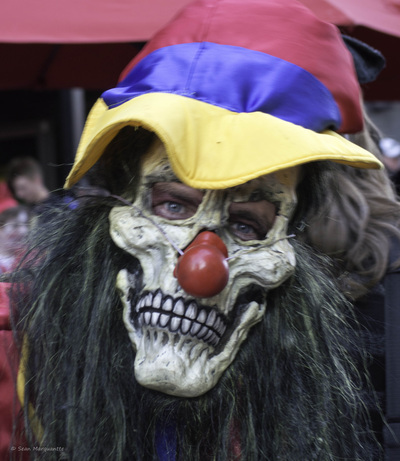 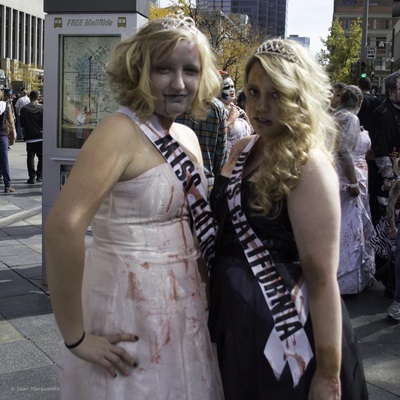 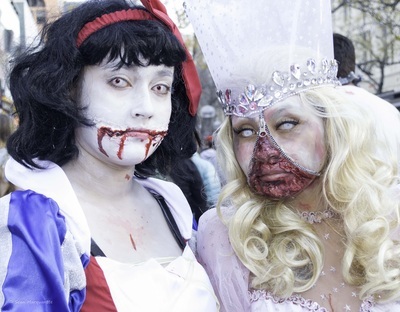 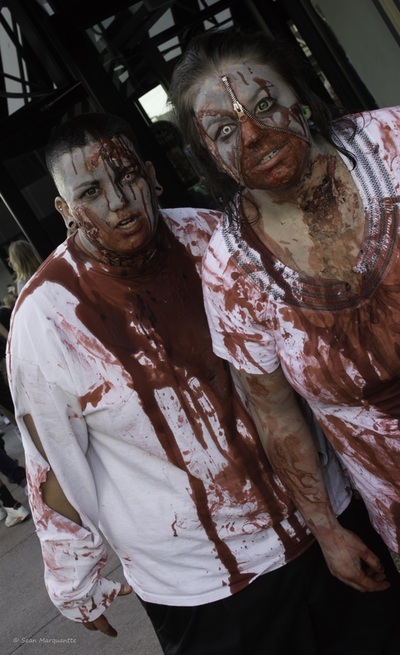 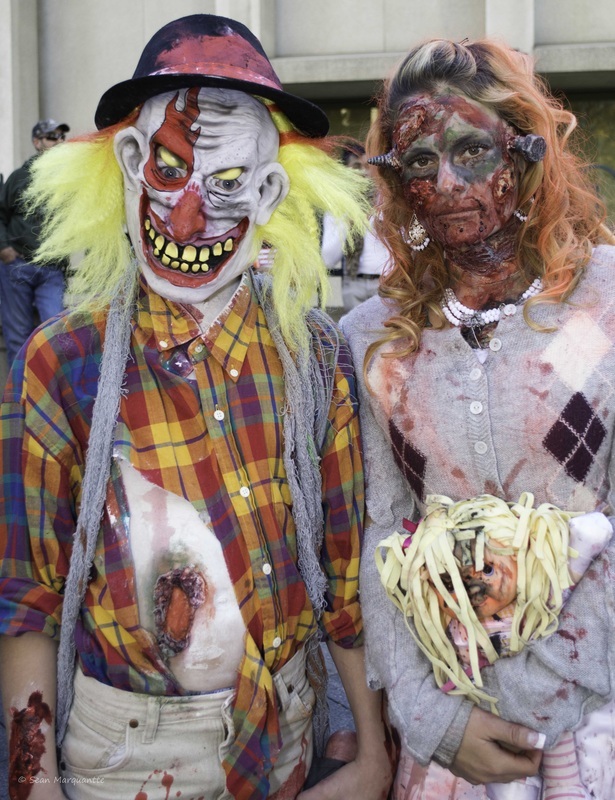 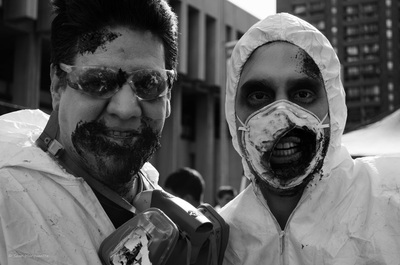 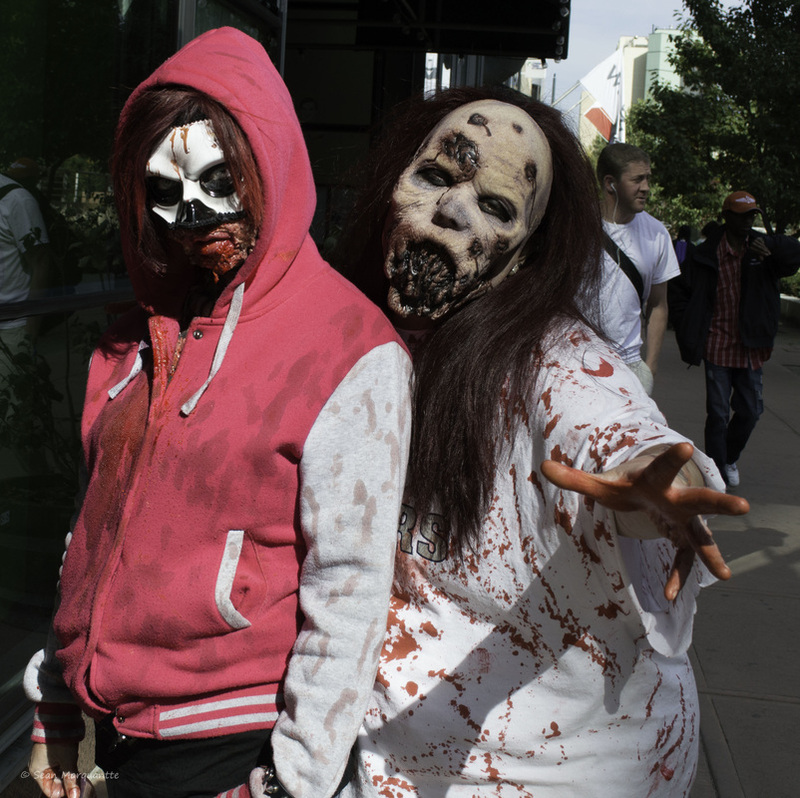 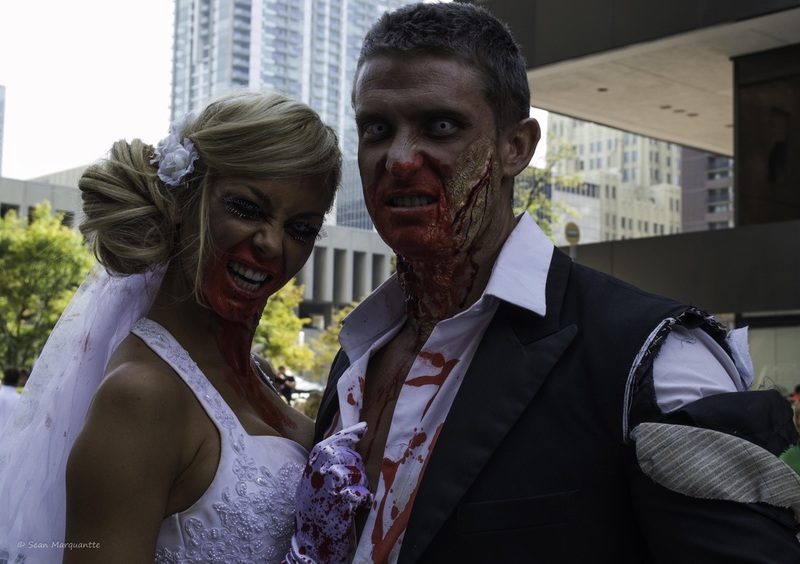 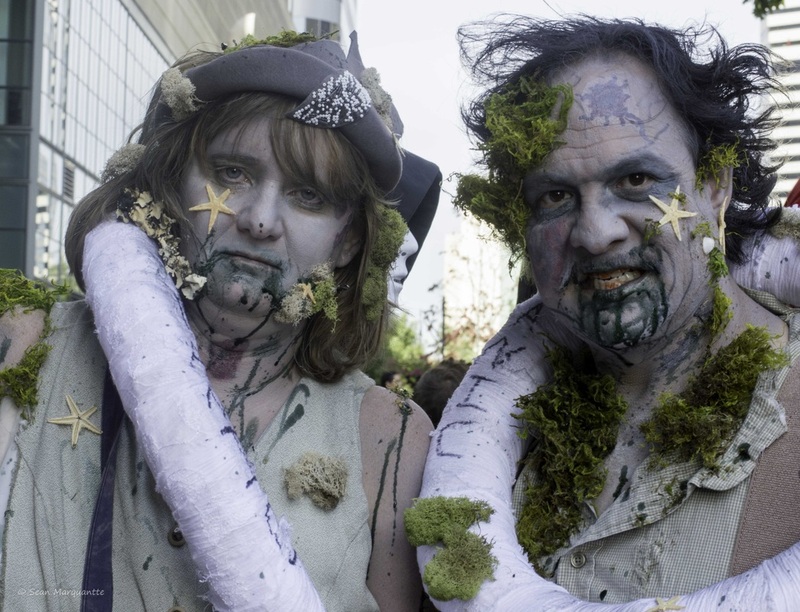 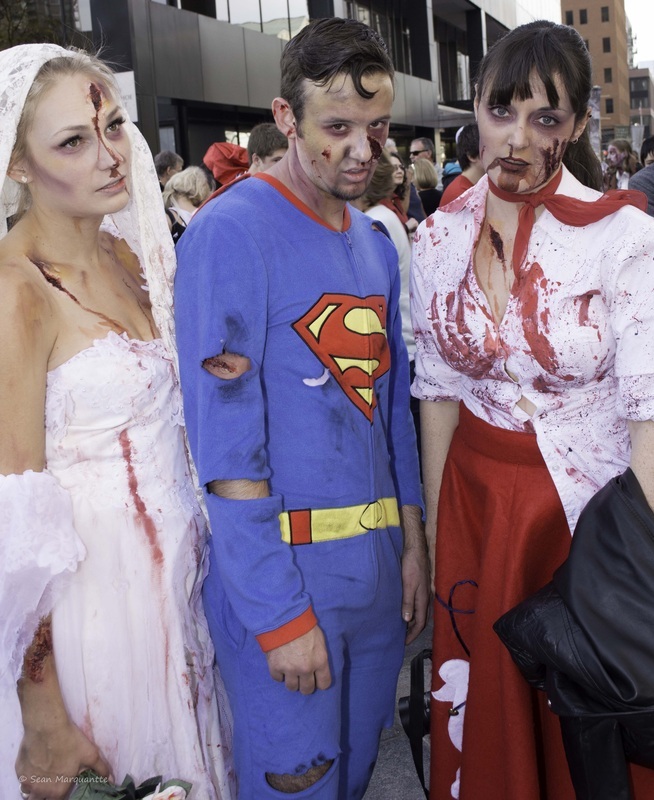 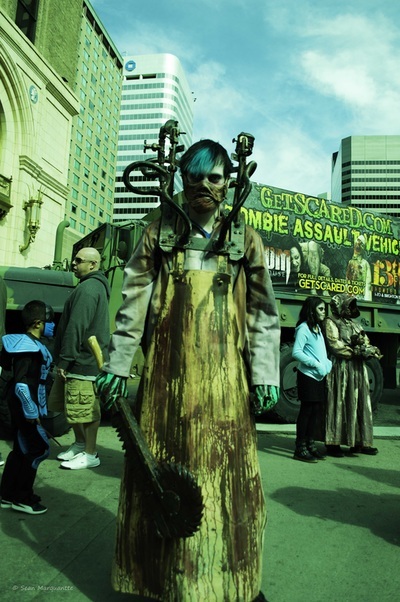 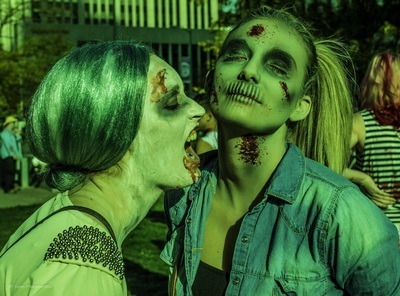 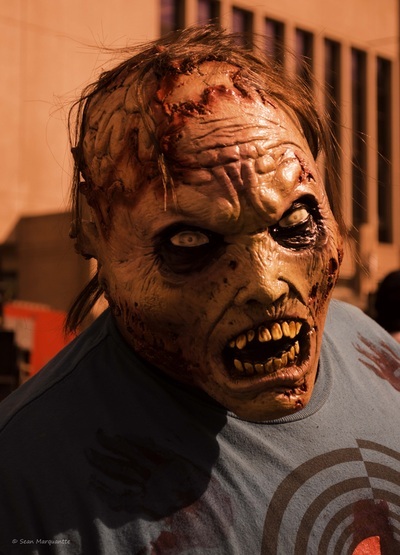 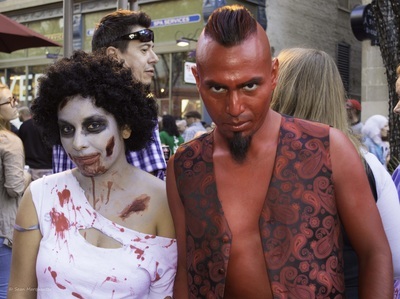 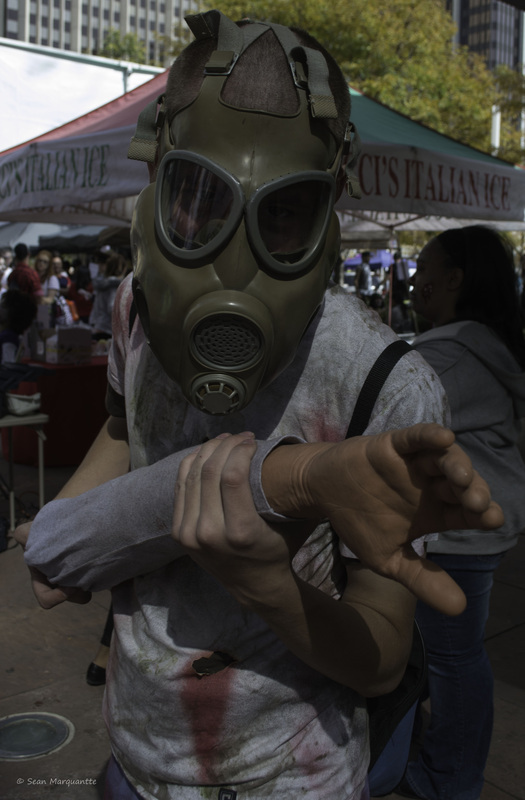 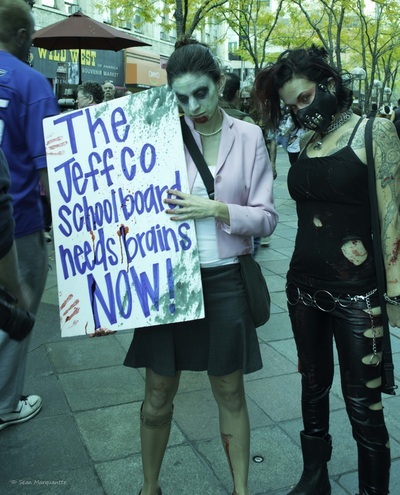 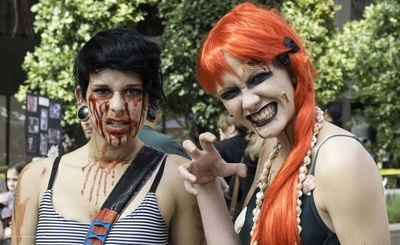 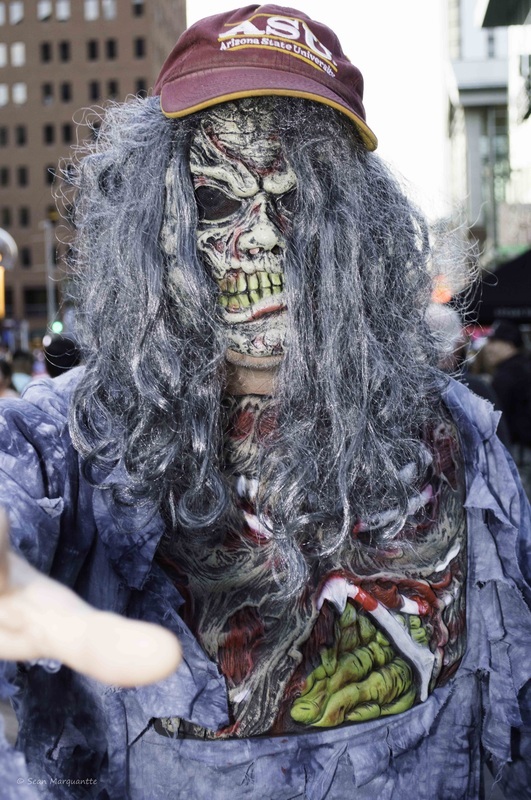 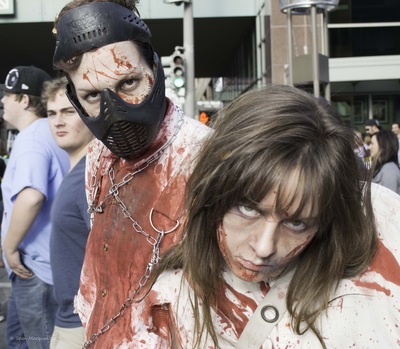 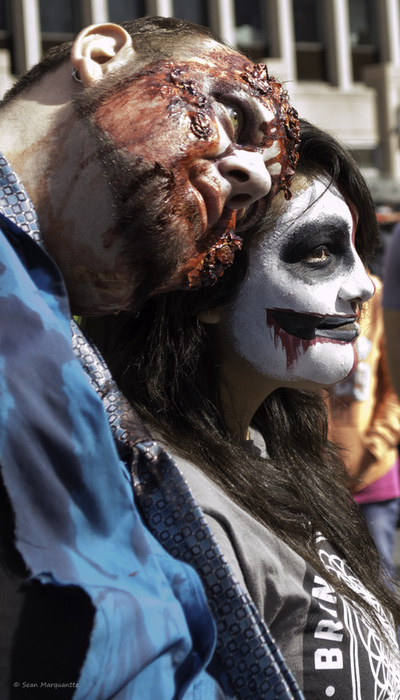 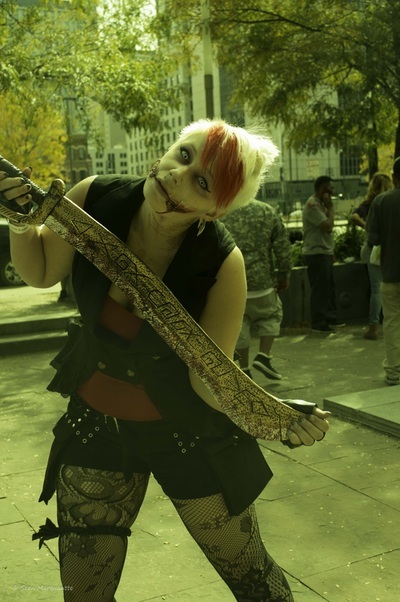 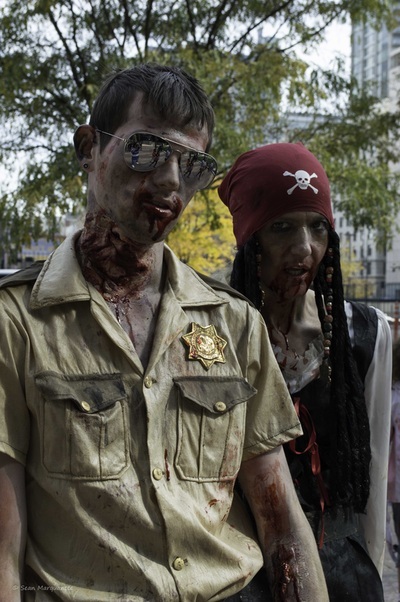 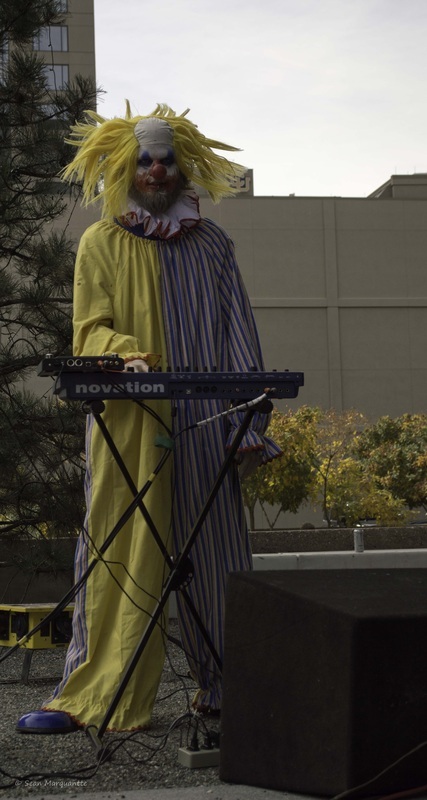 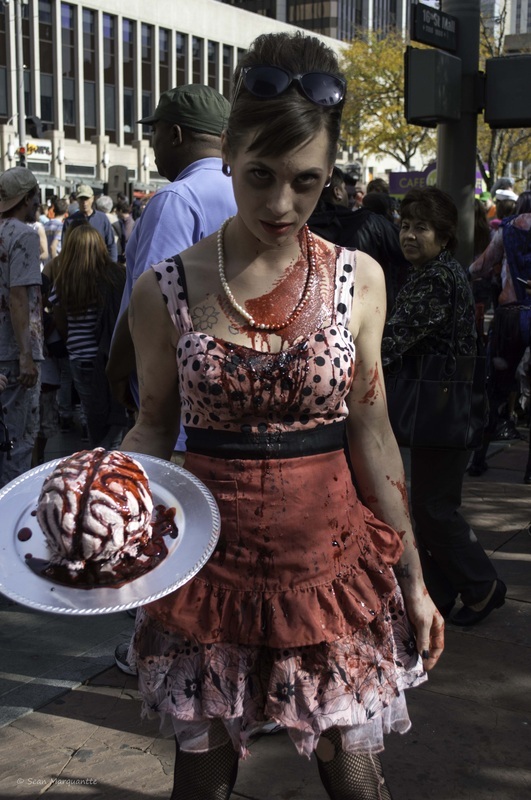 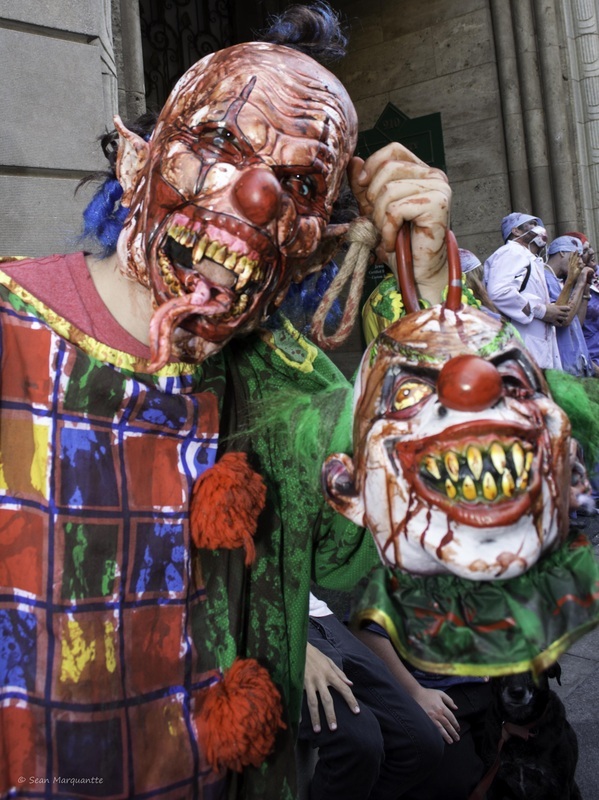 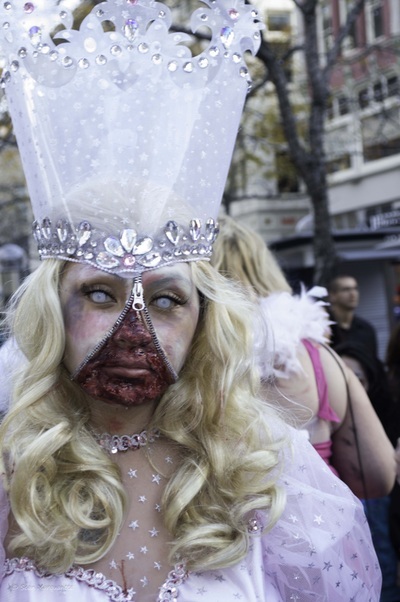 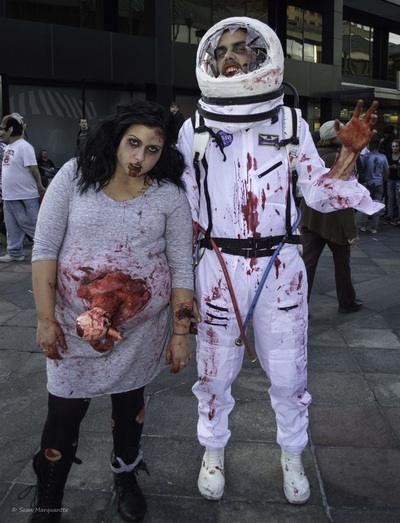 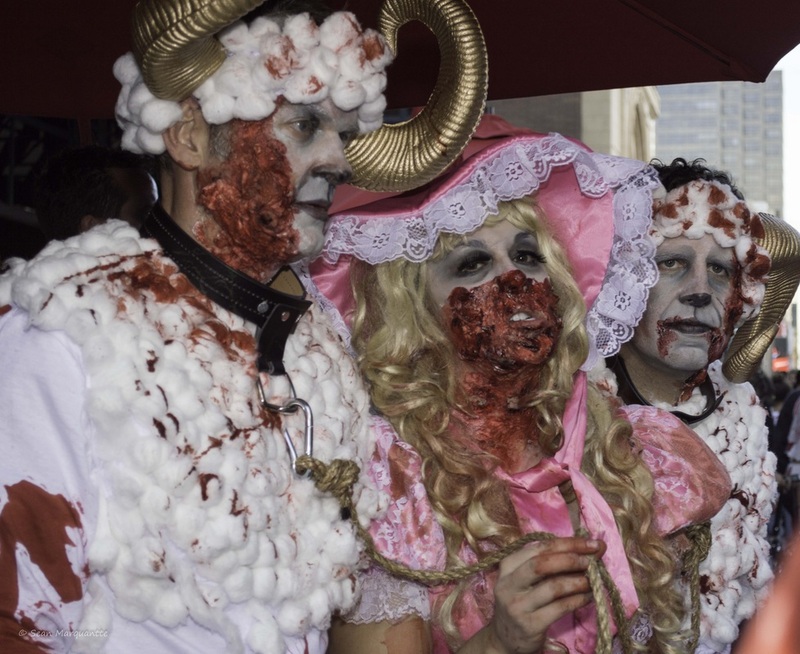 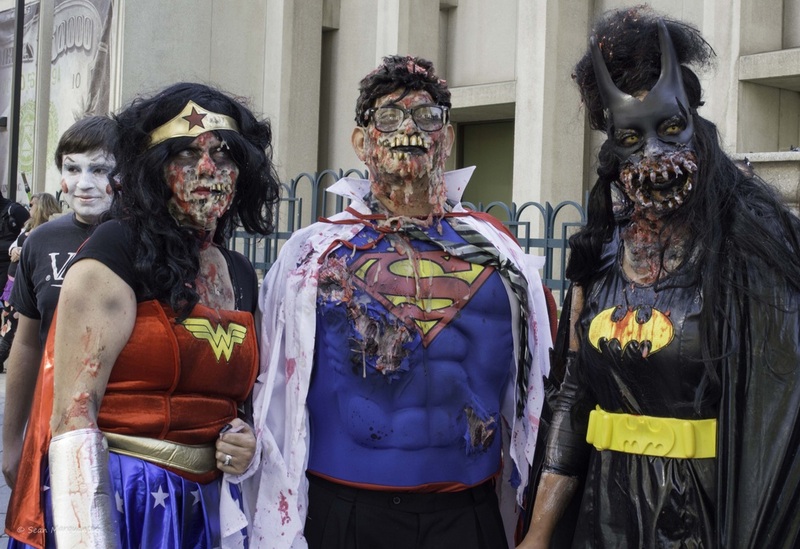 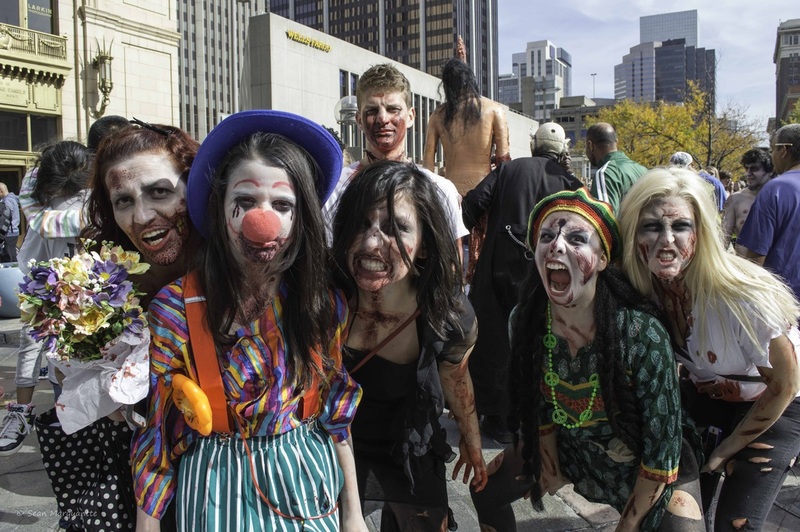 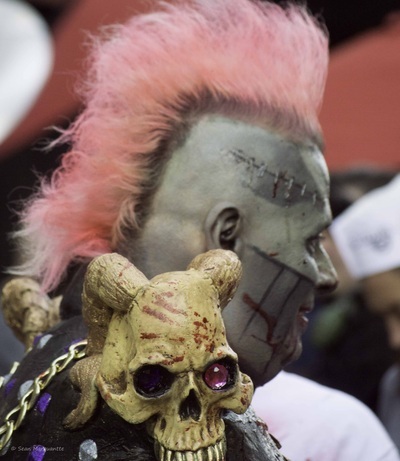 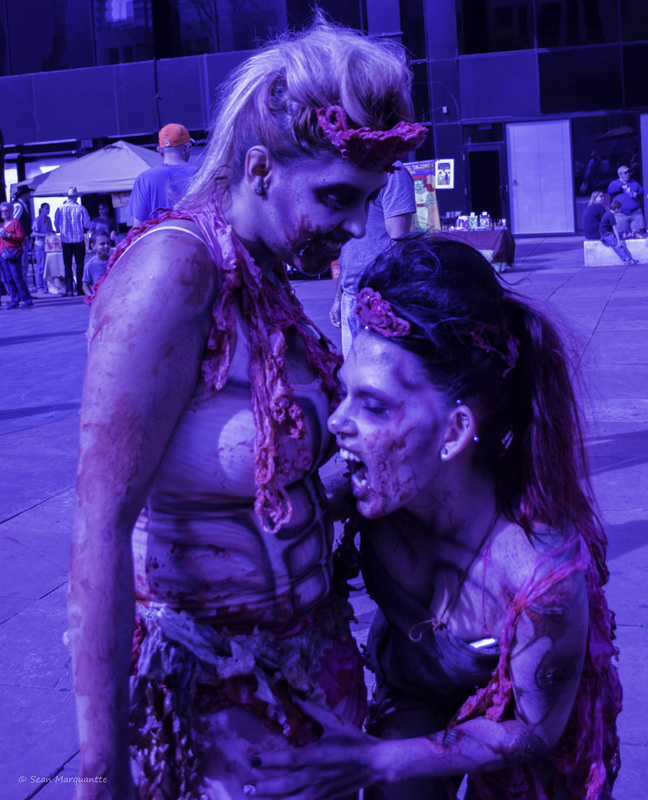 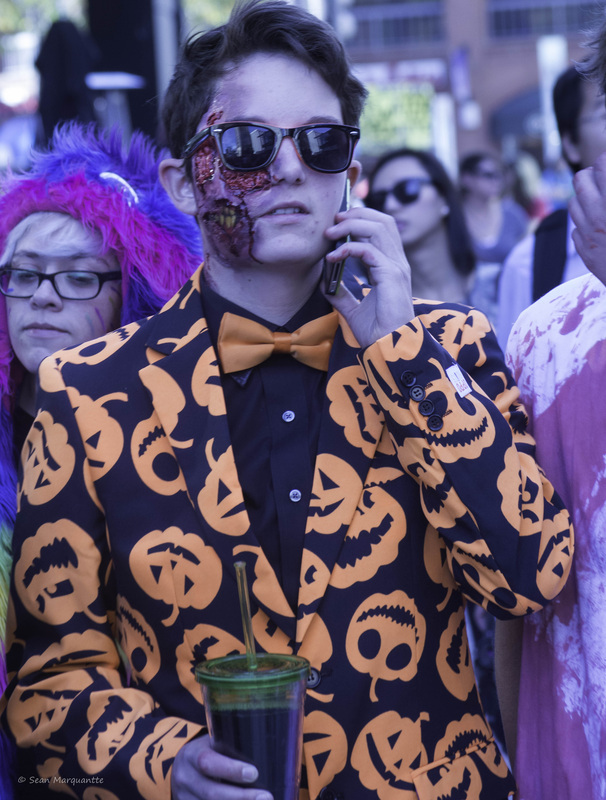 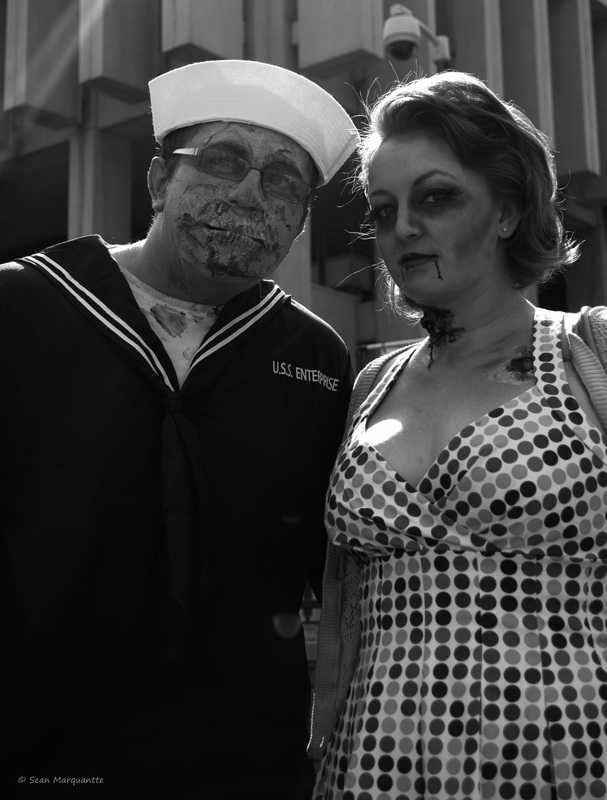 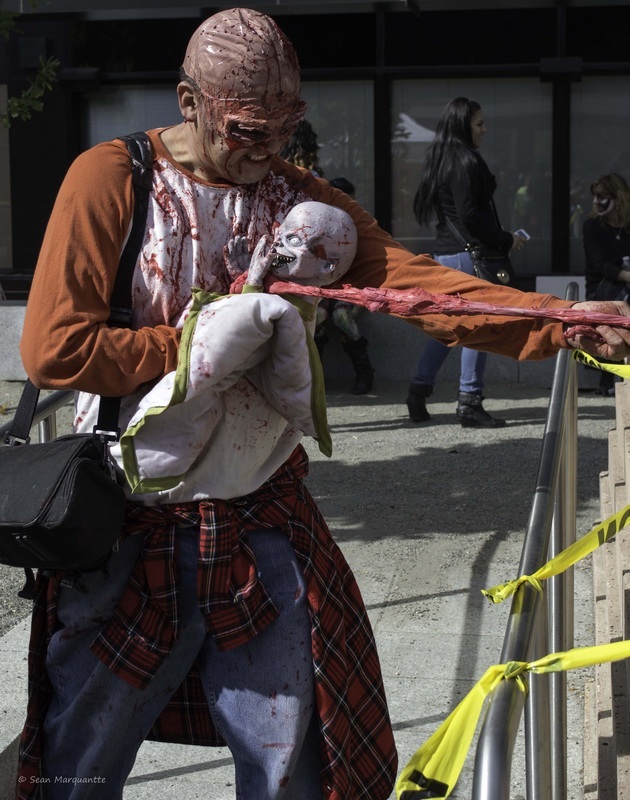 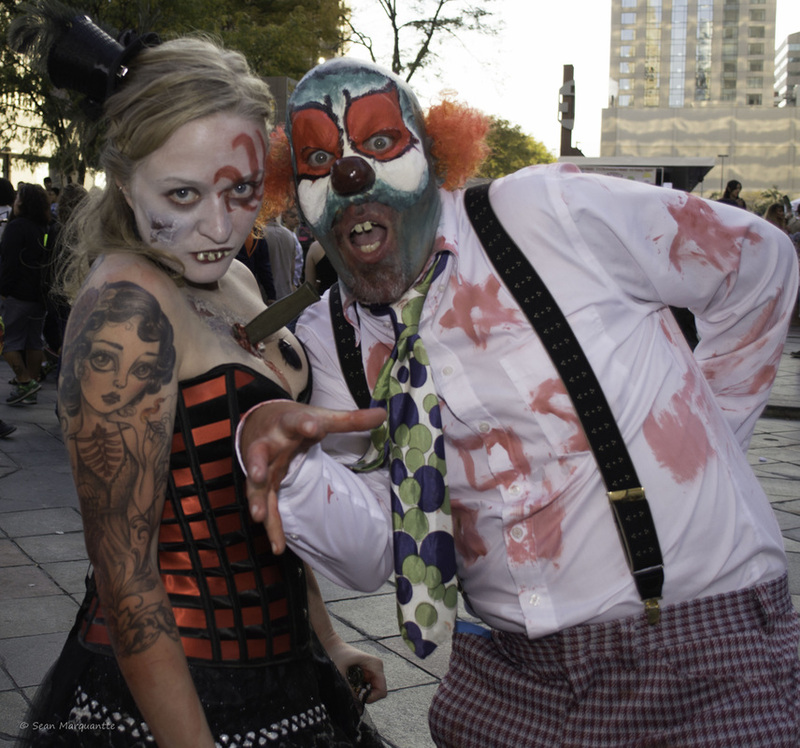 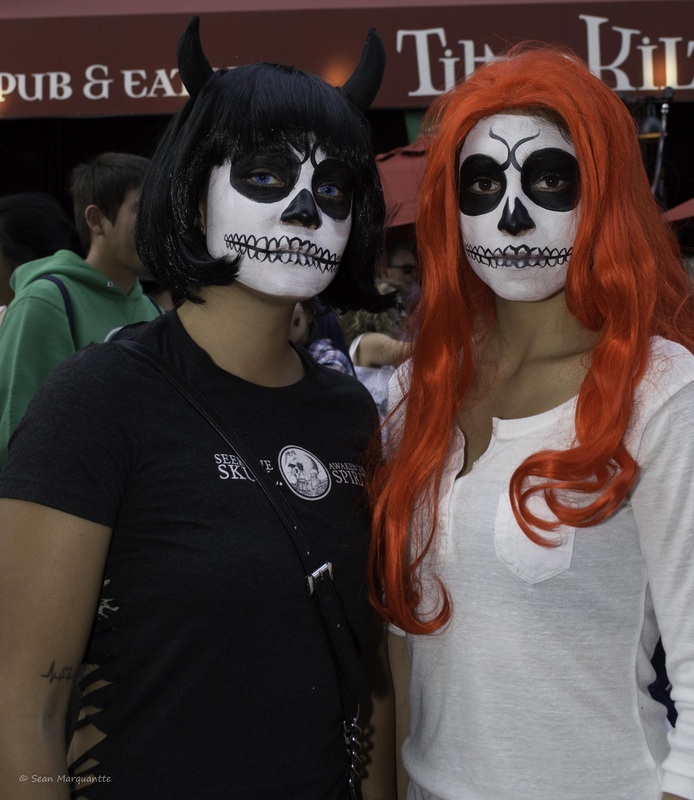 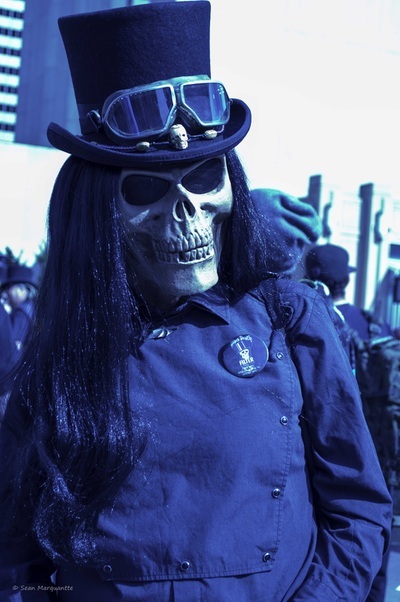 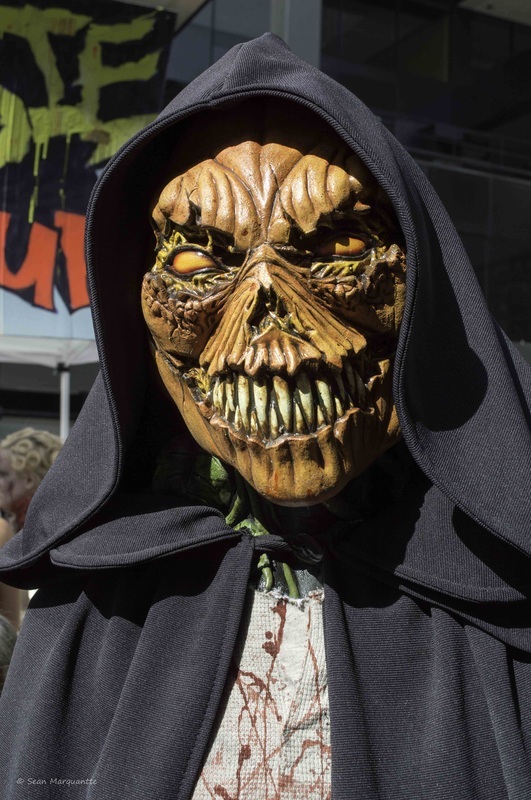 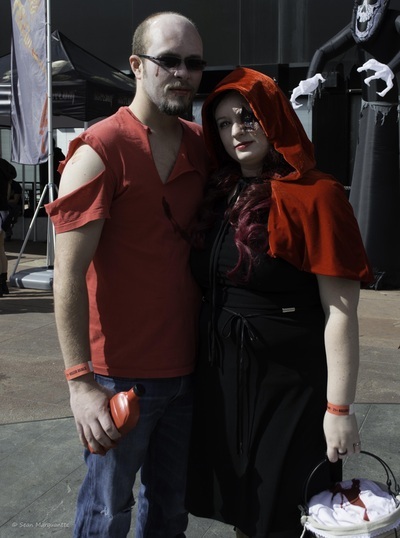 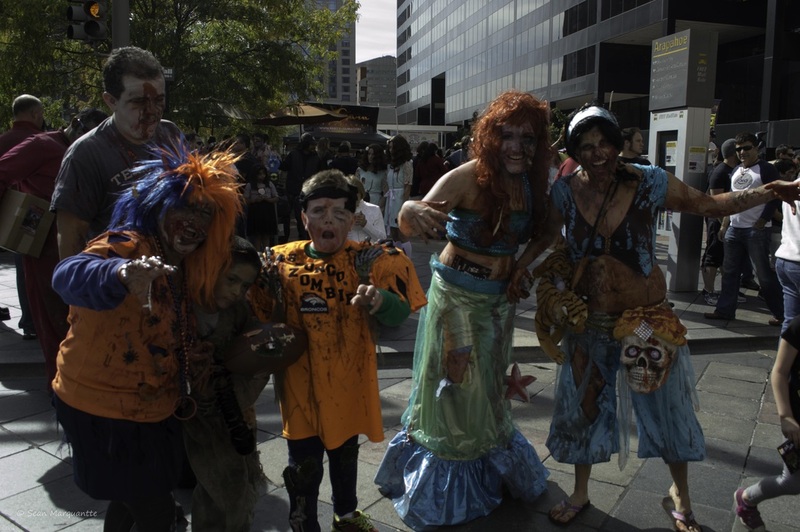 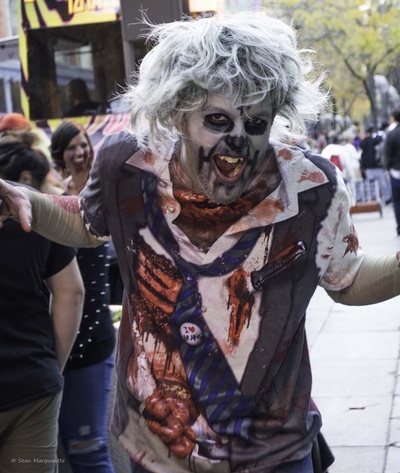 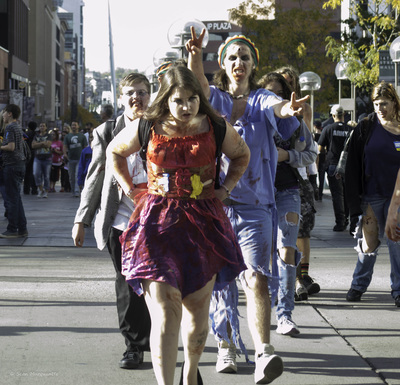 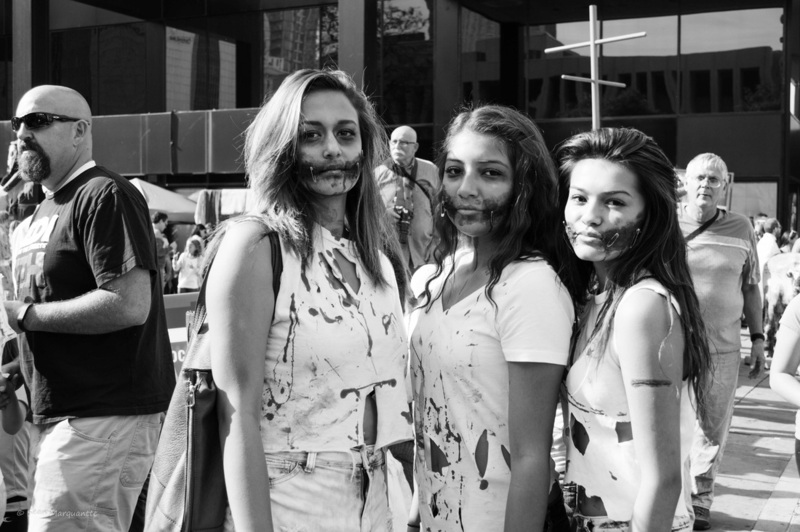 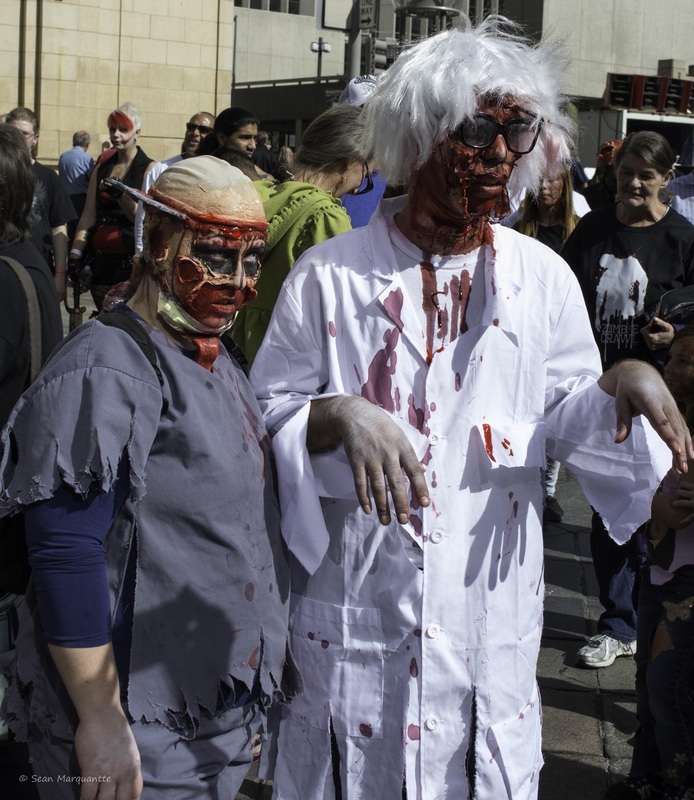 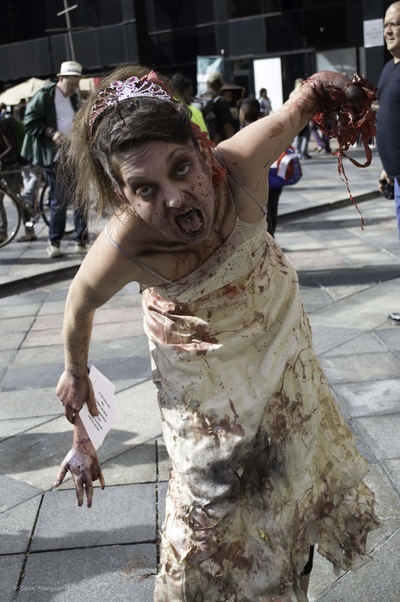 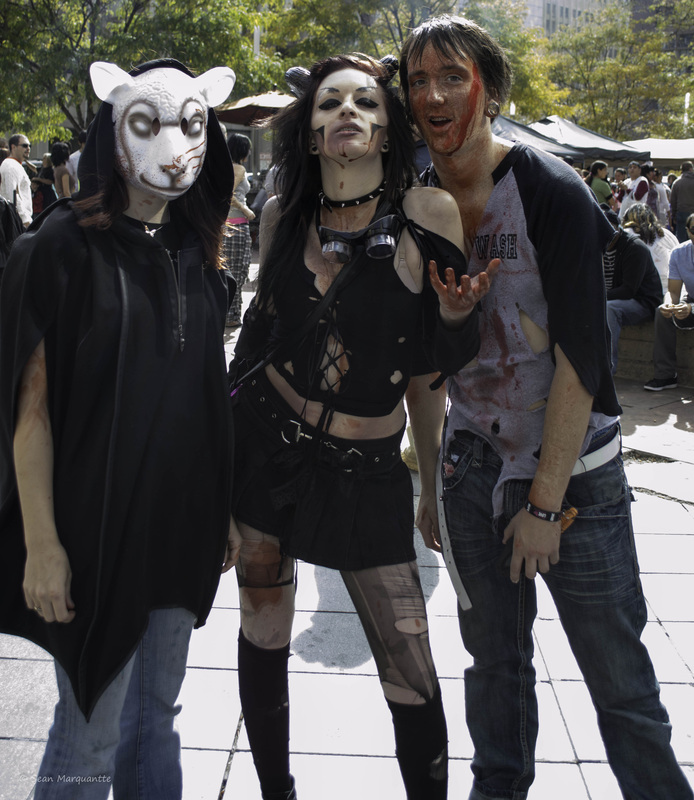 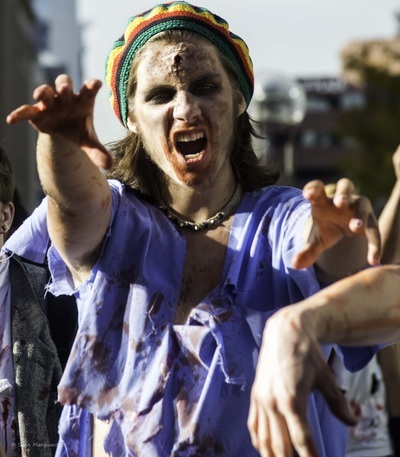 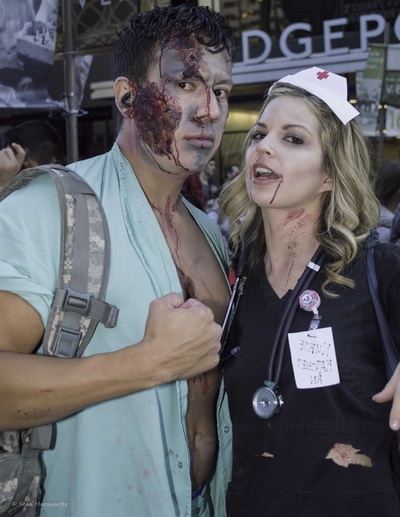 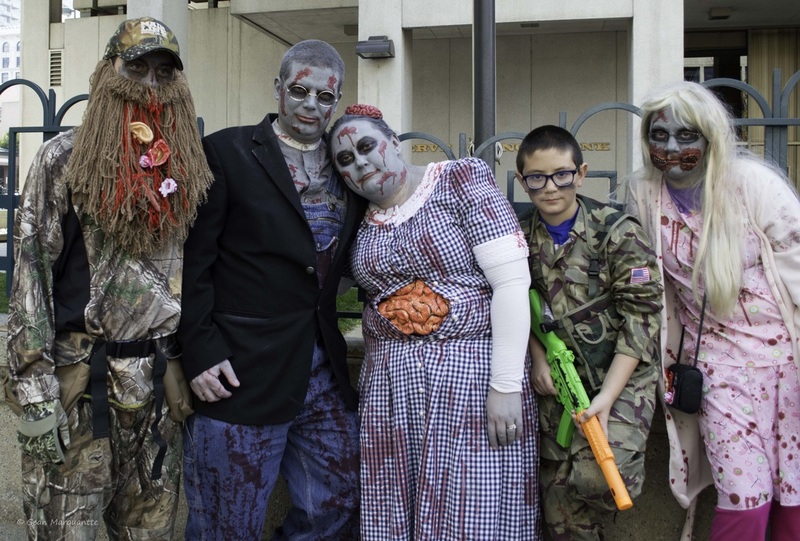 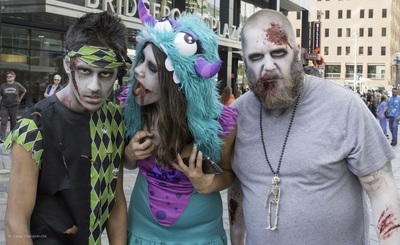 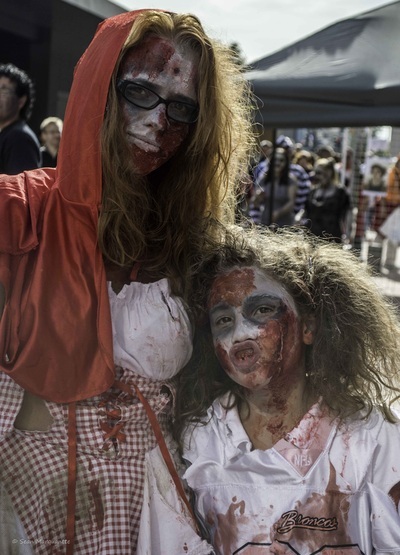 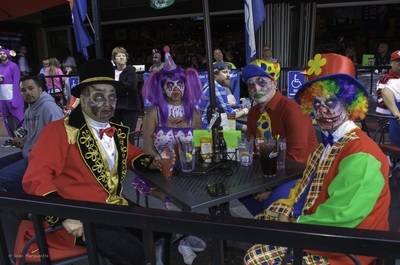 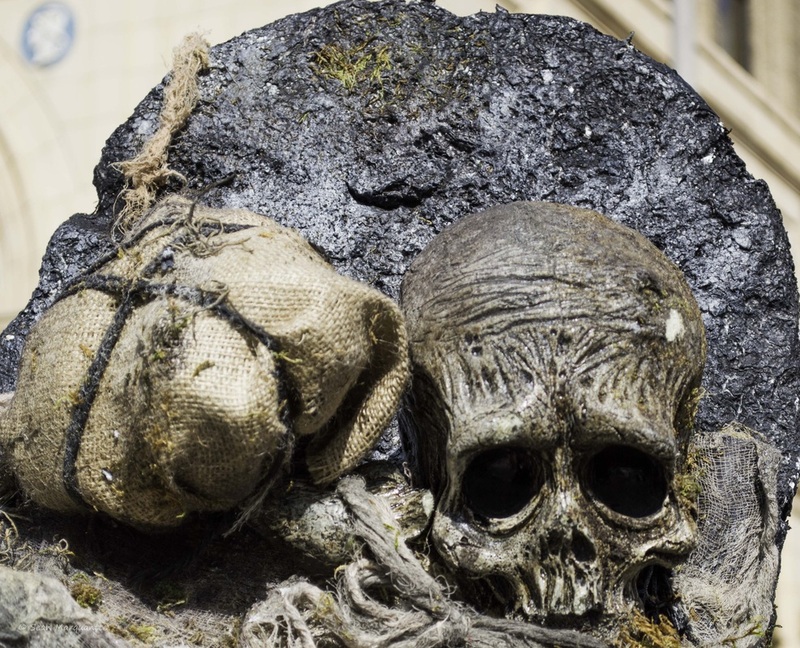 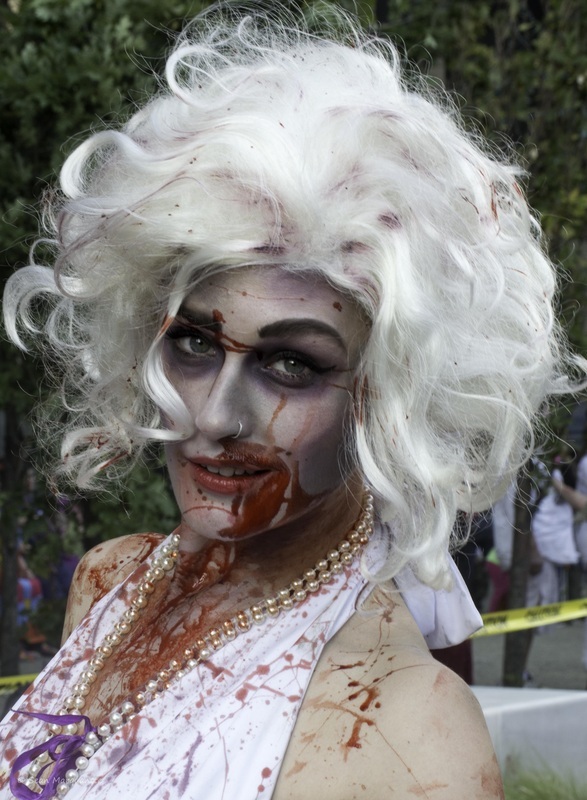 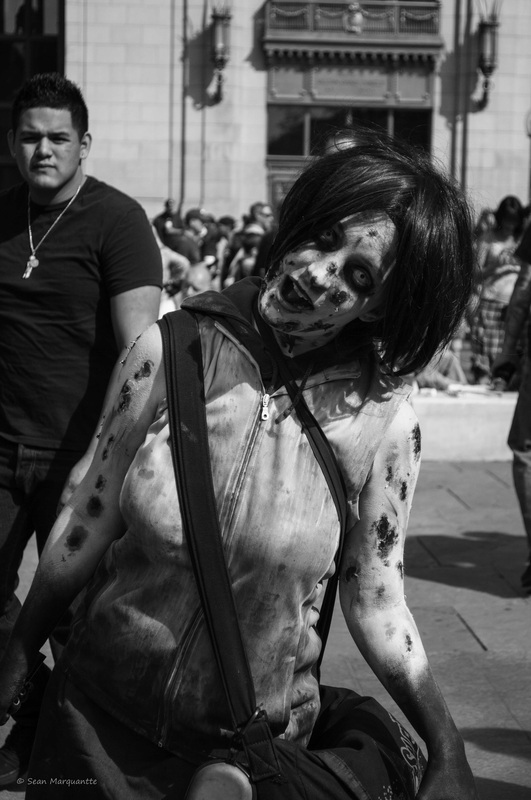 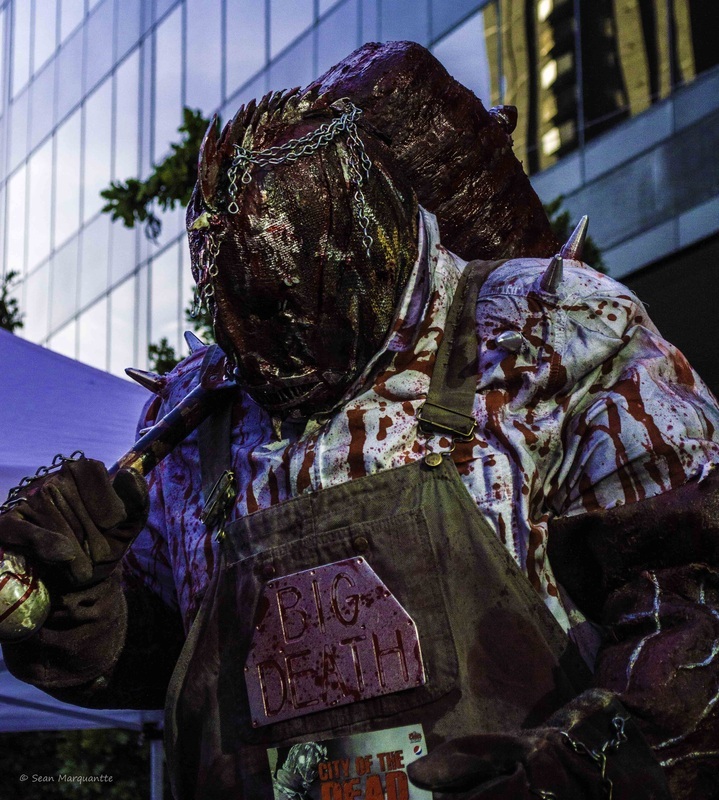 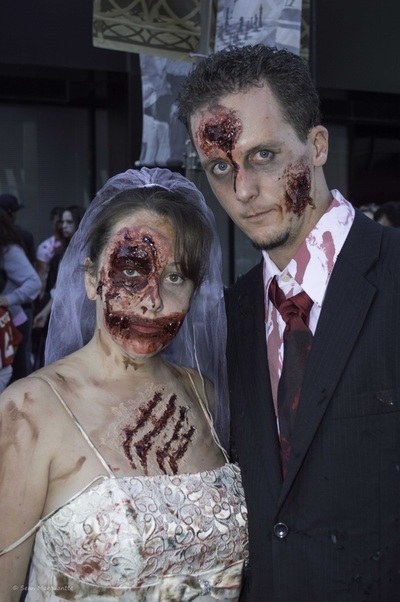 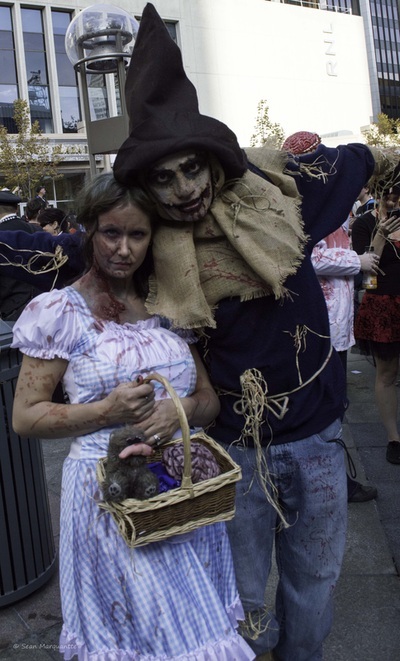 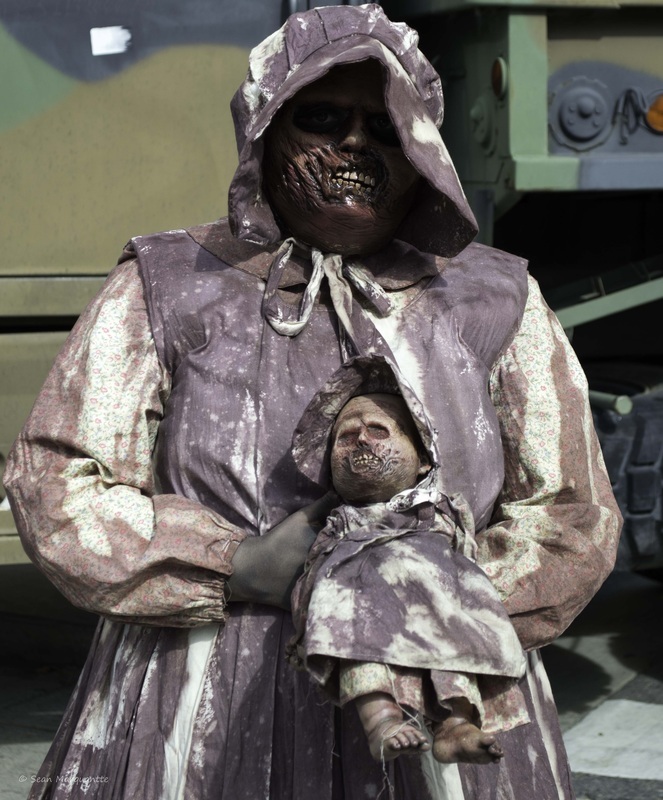 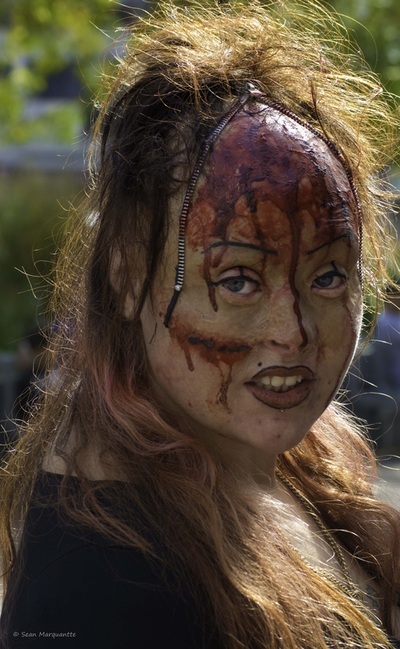 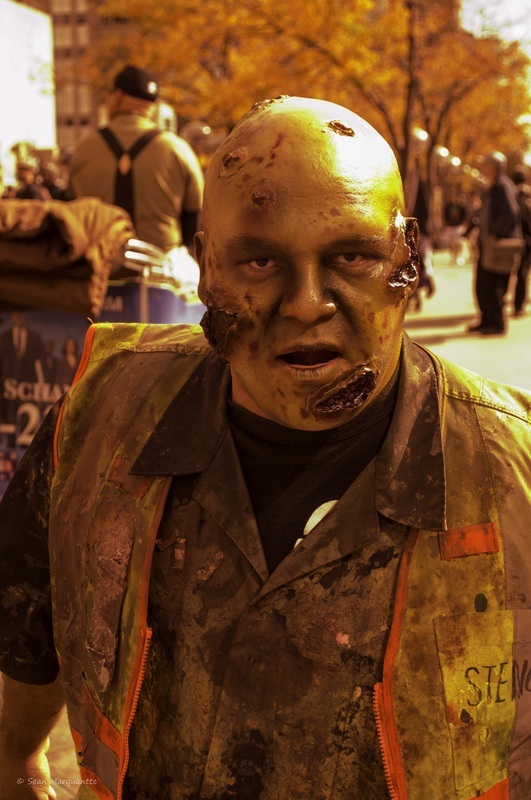 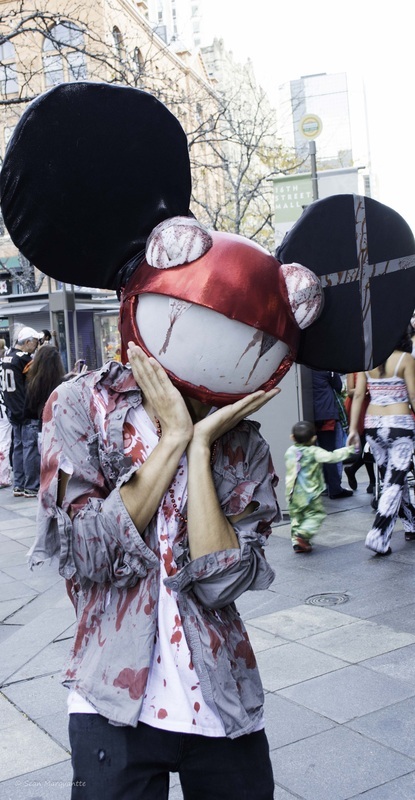 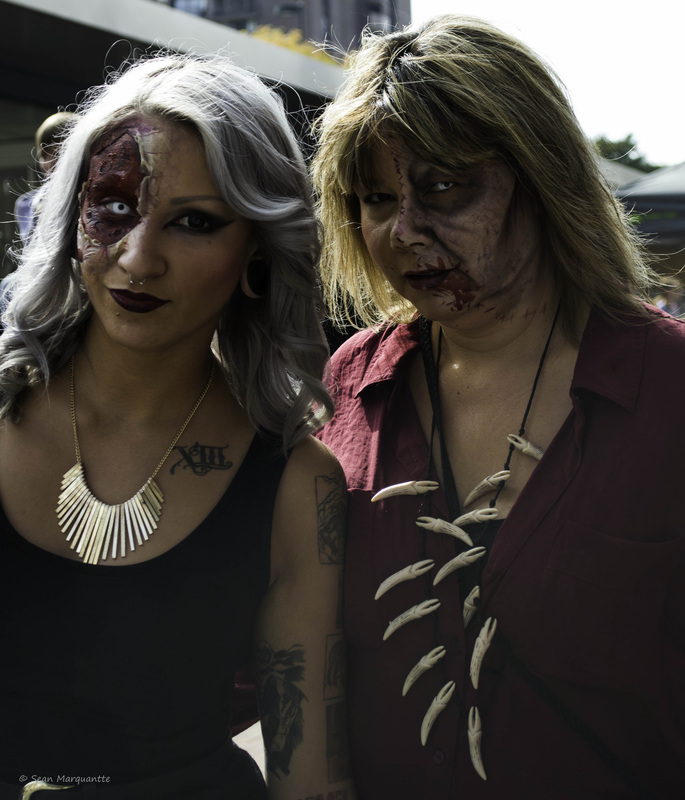 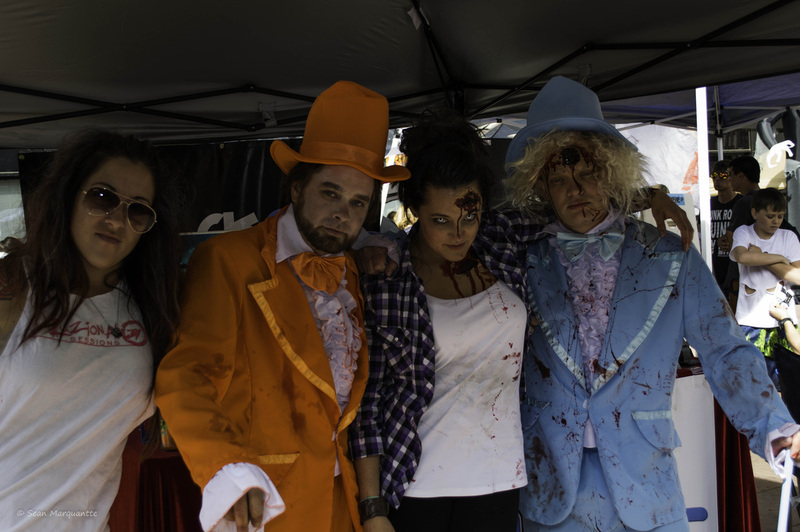 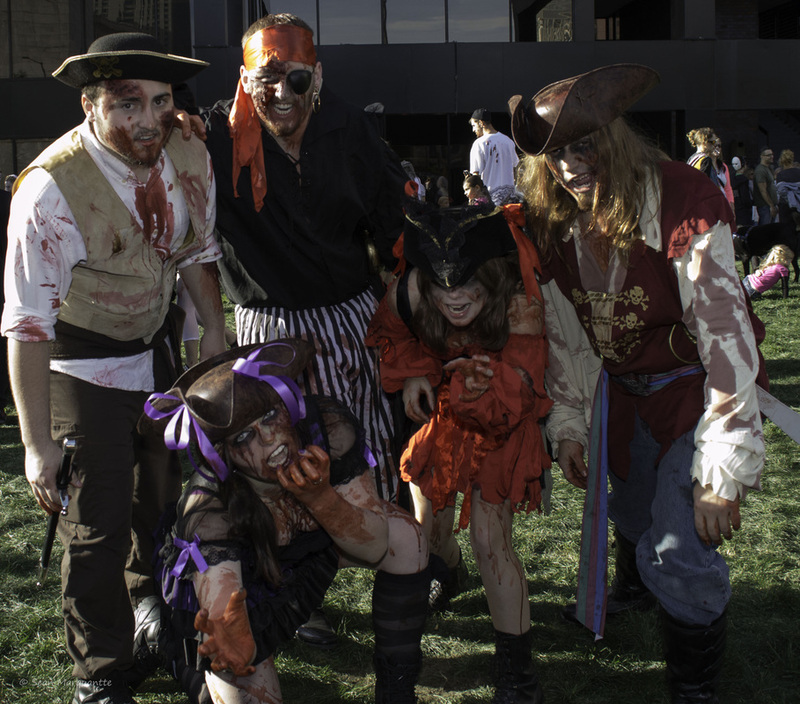 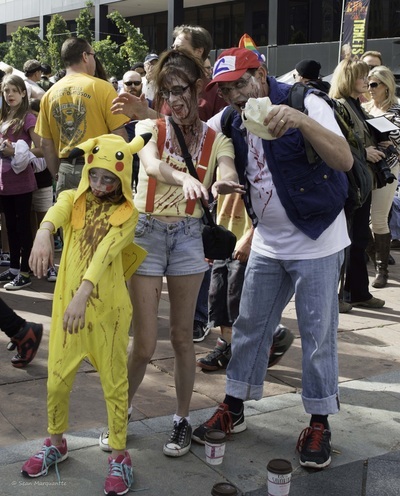 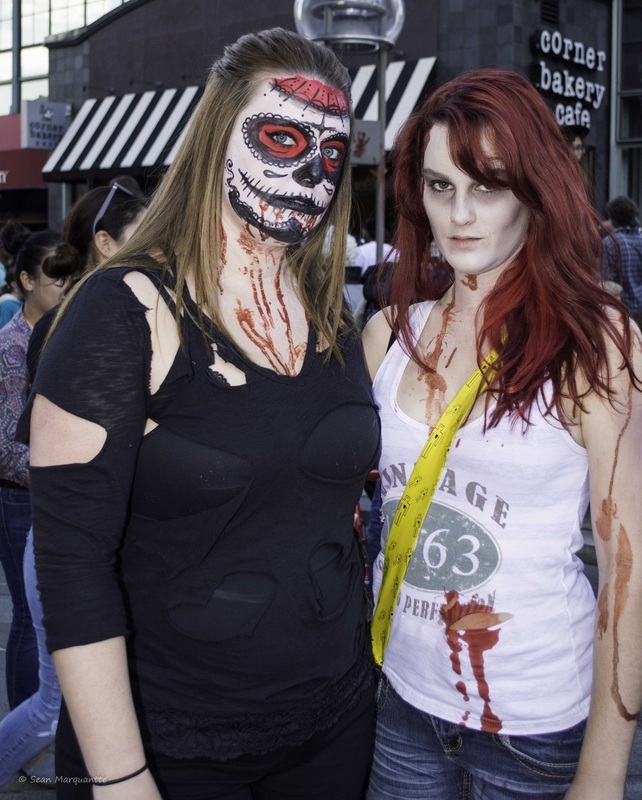 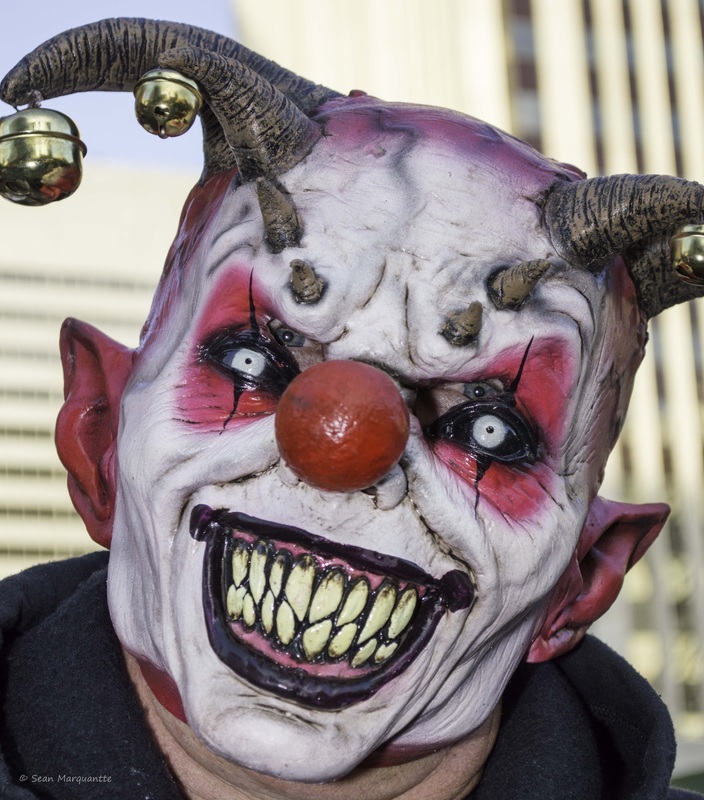 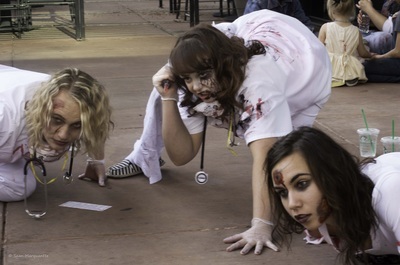 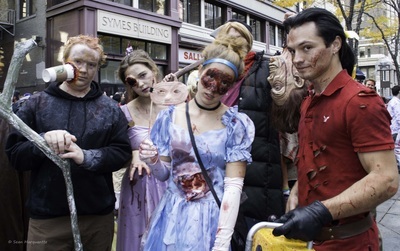 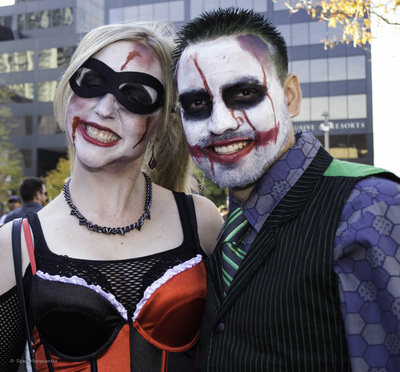 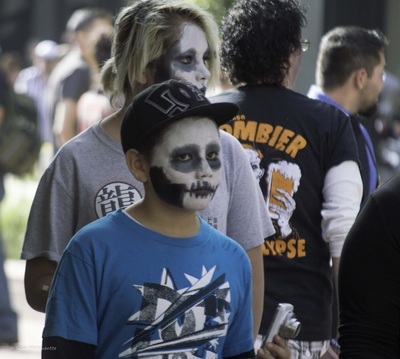 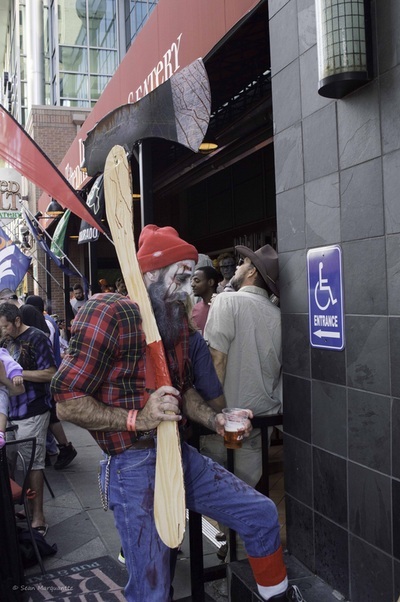 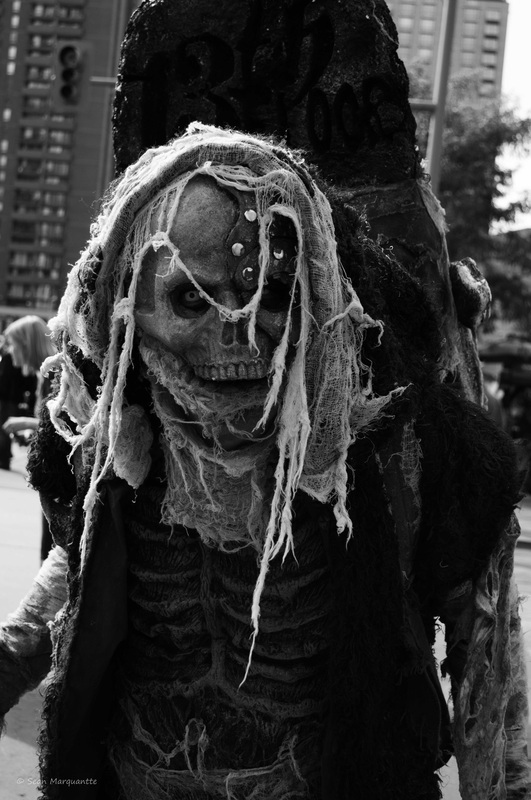 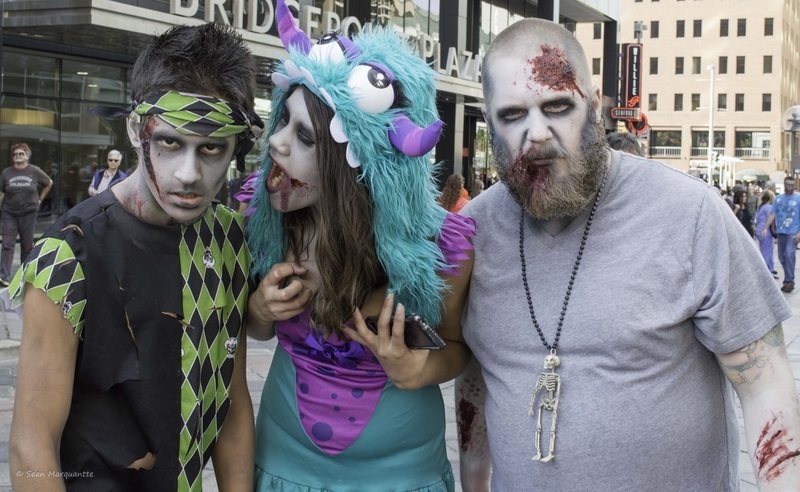 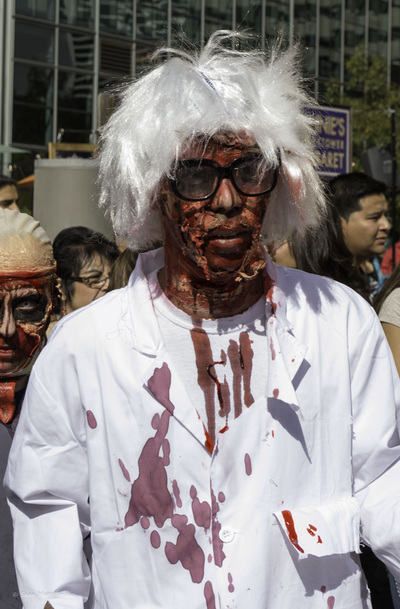 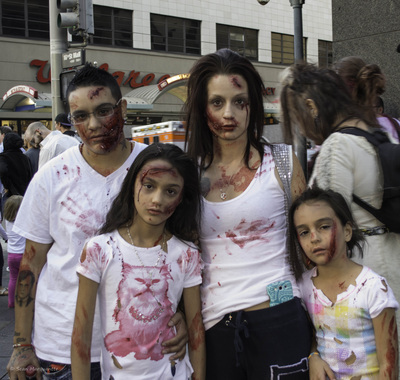 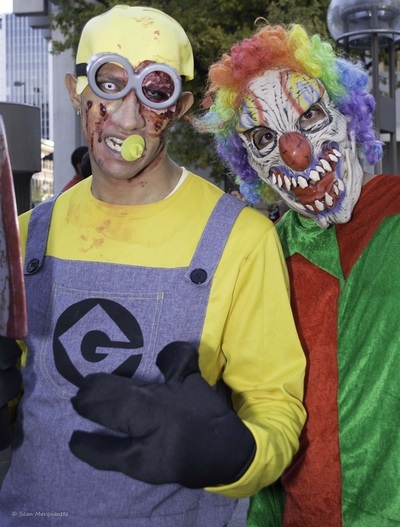 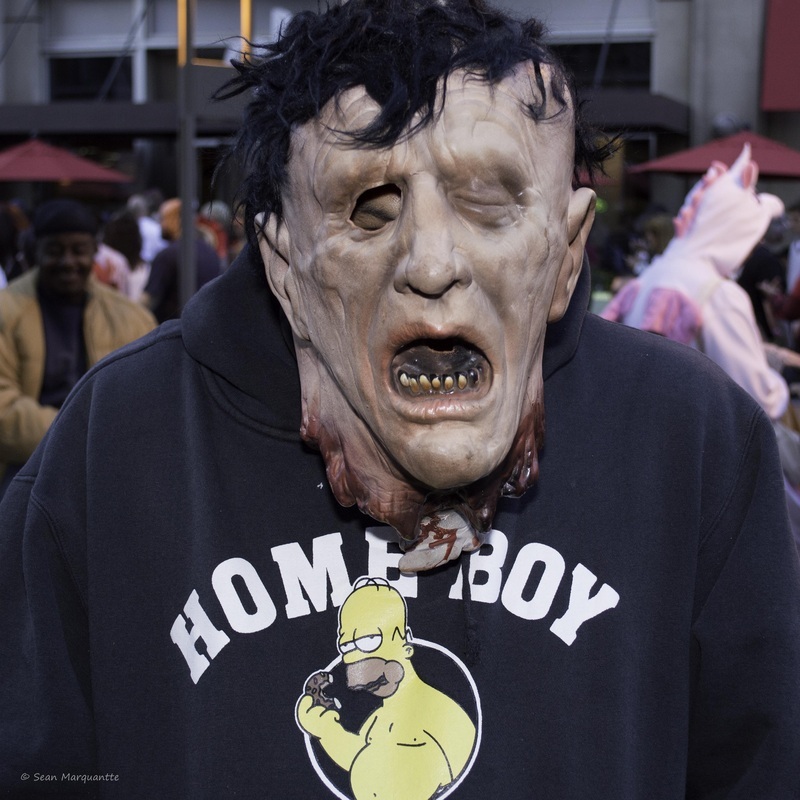 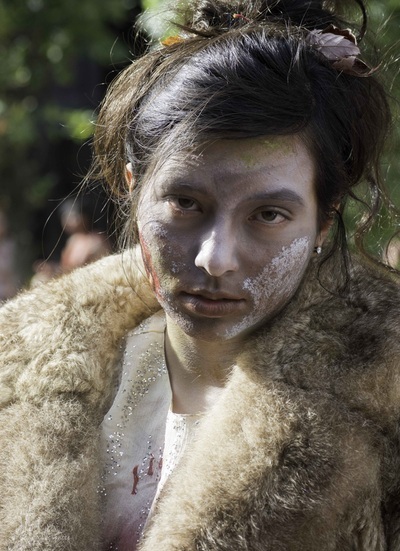 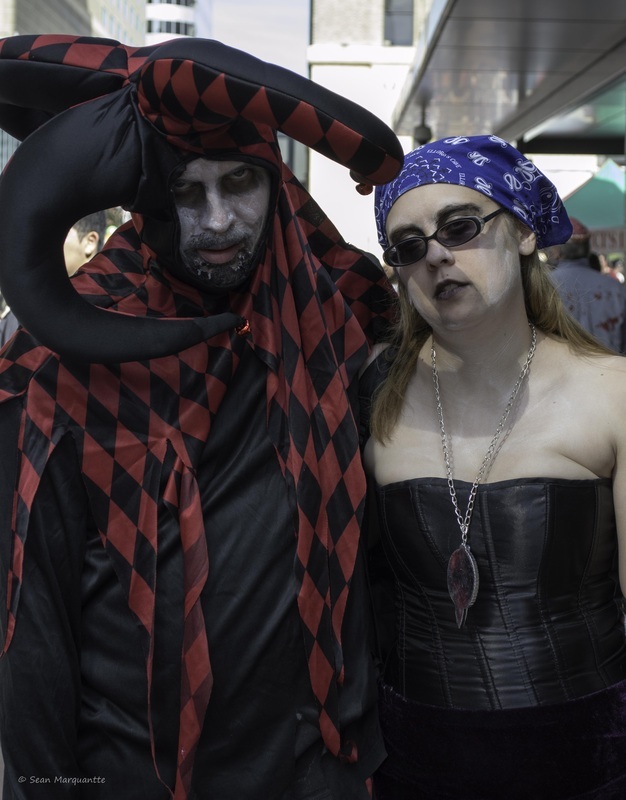 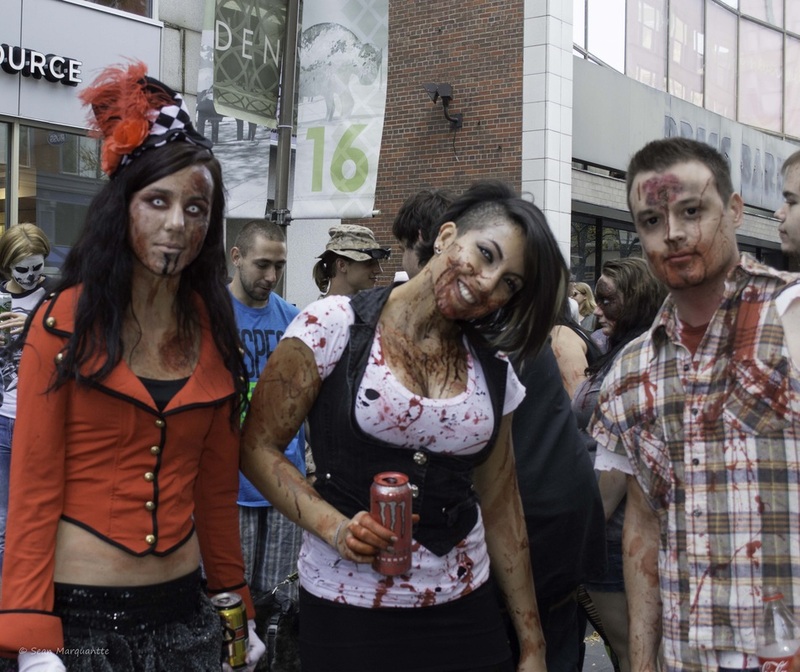 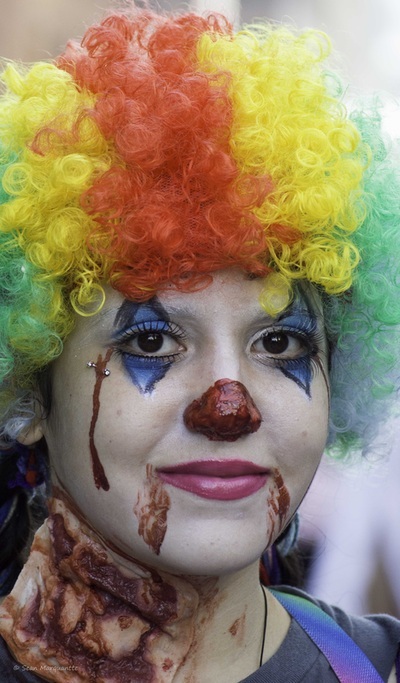 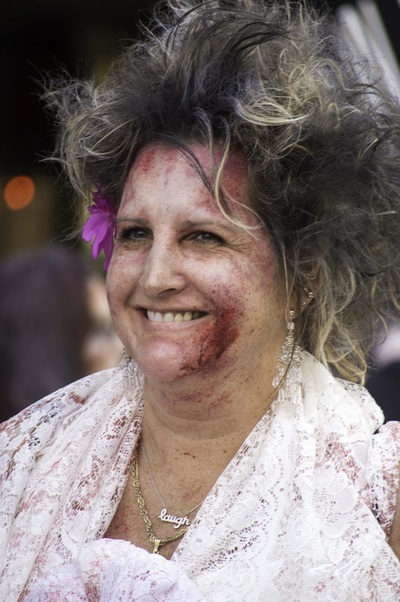 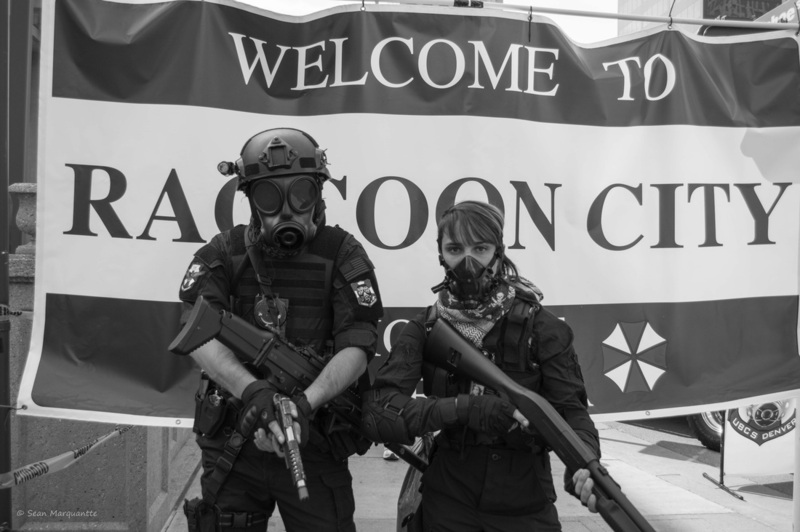 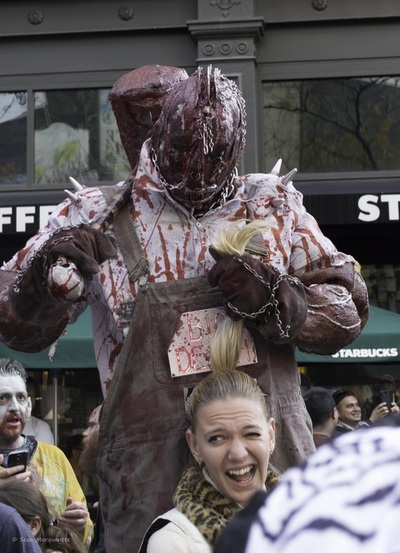 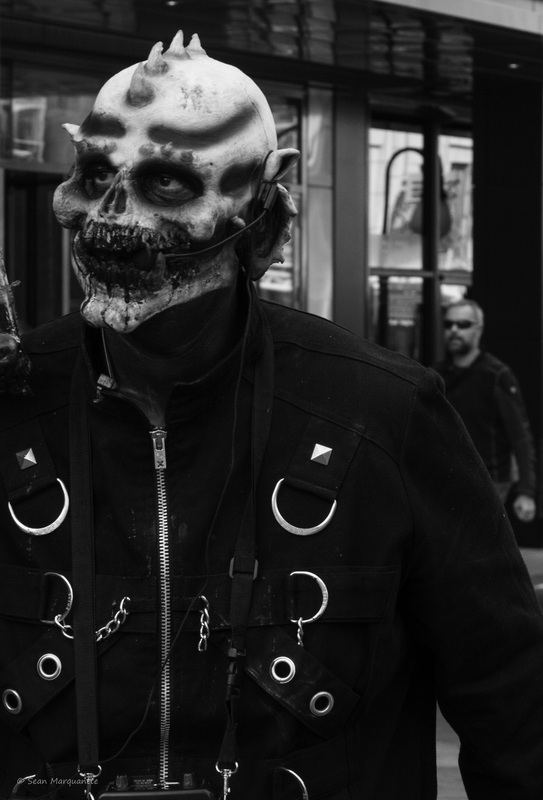 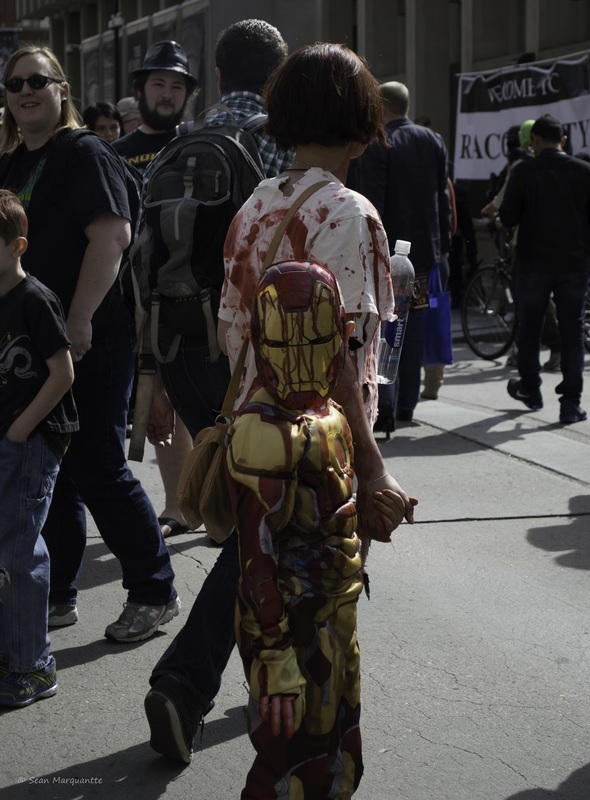 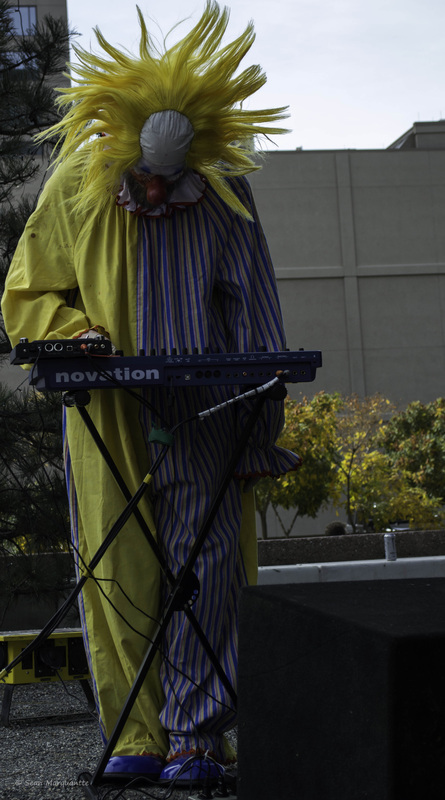 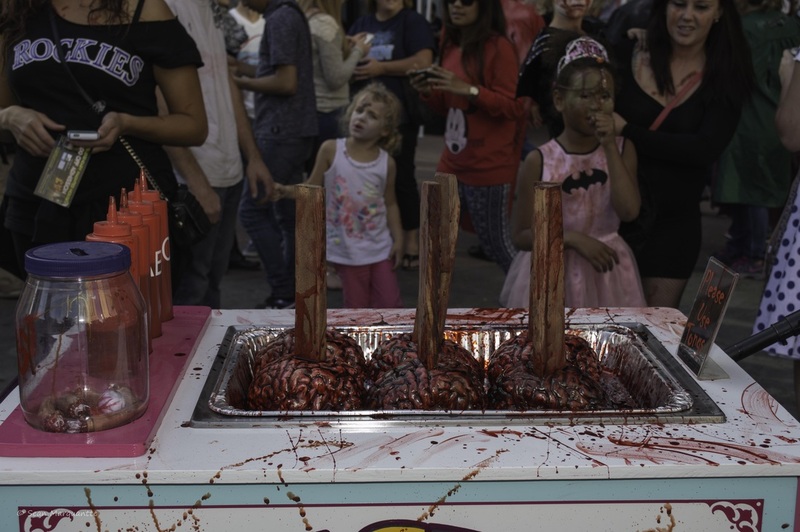 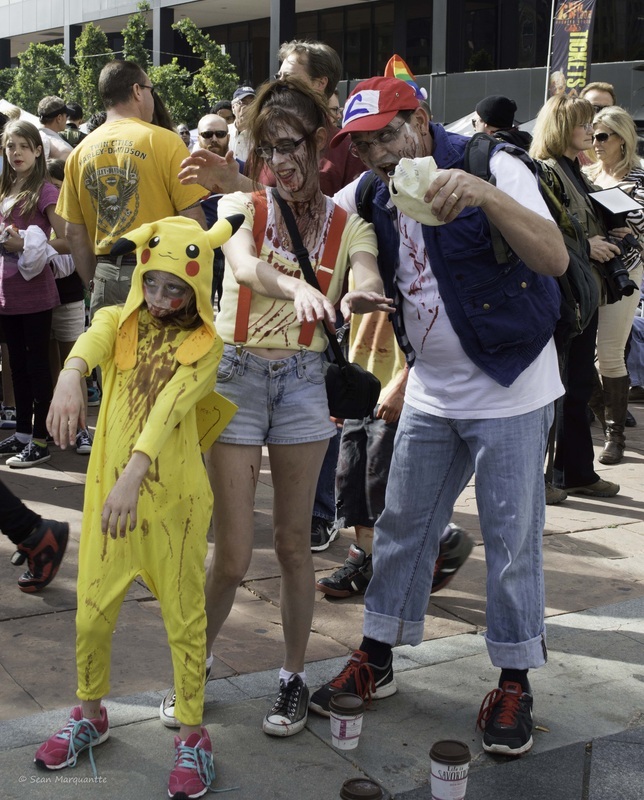 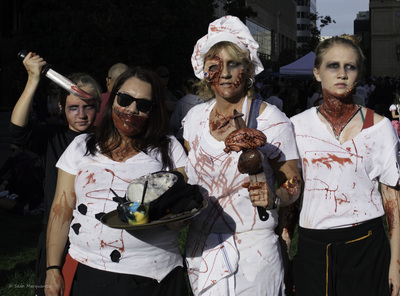 Did you know that the Denver Zombie Crawl started out as a birthday party for the now event organizer 9 years ago and has grown every year since! 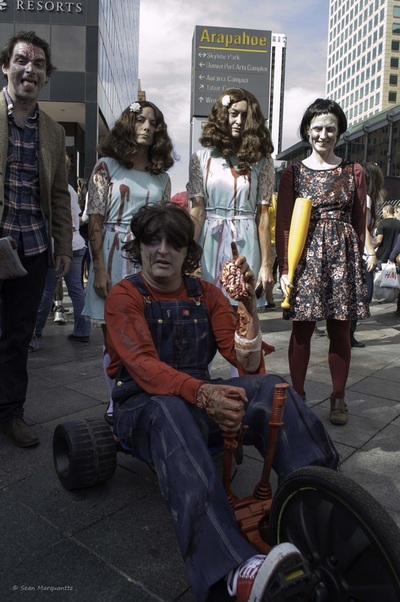 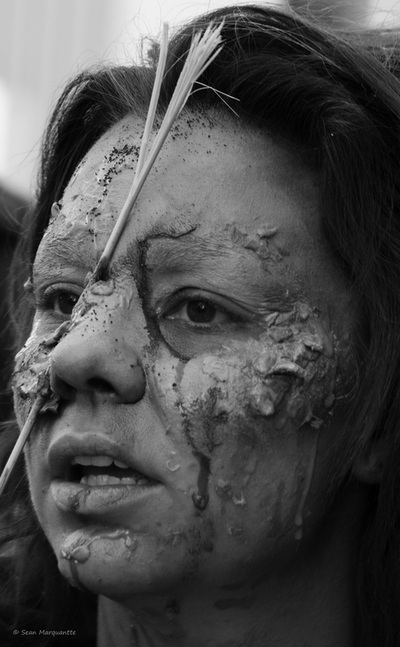 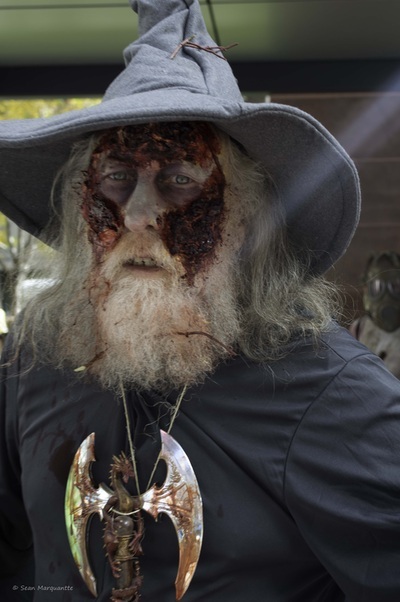 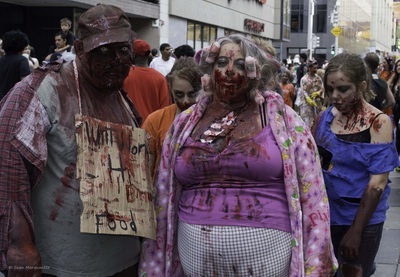 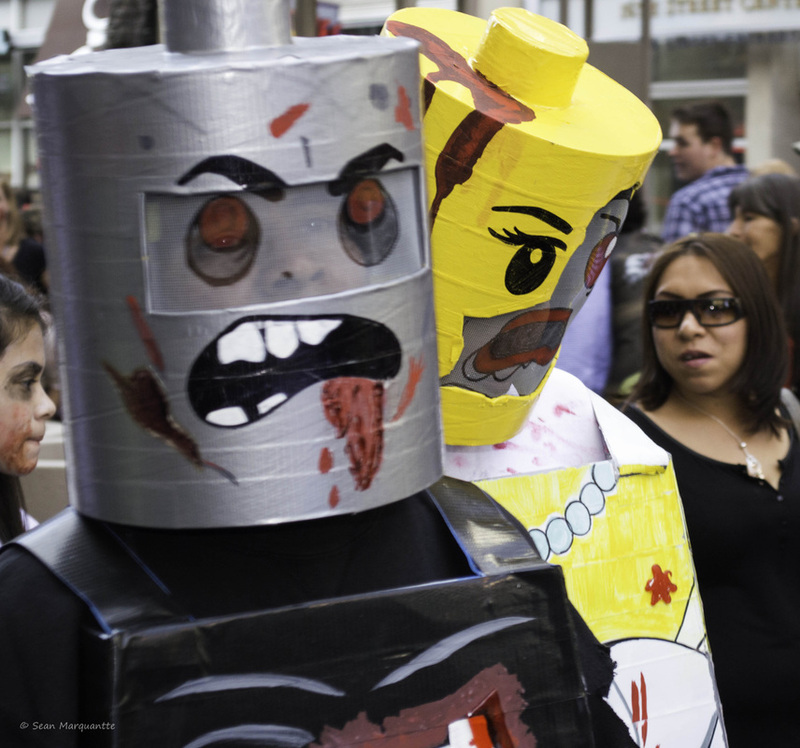 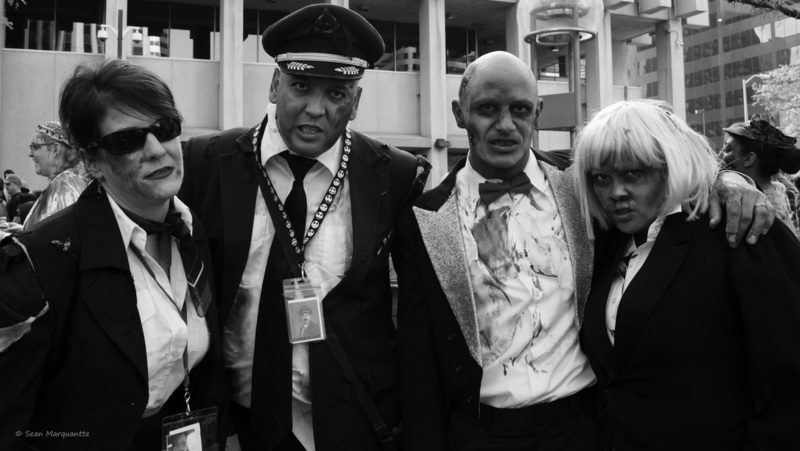 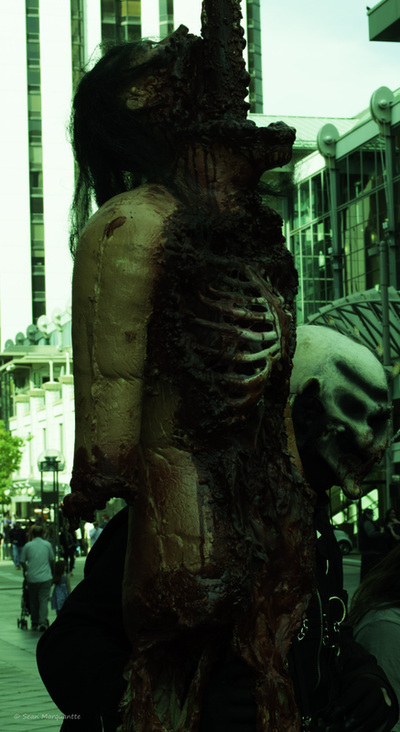 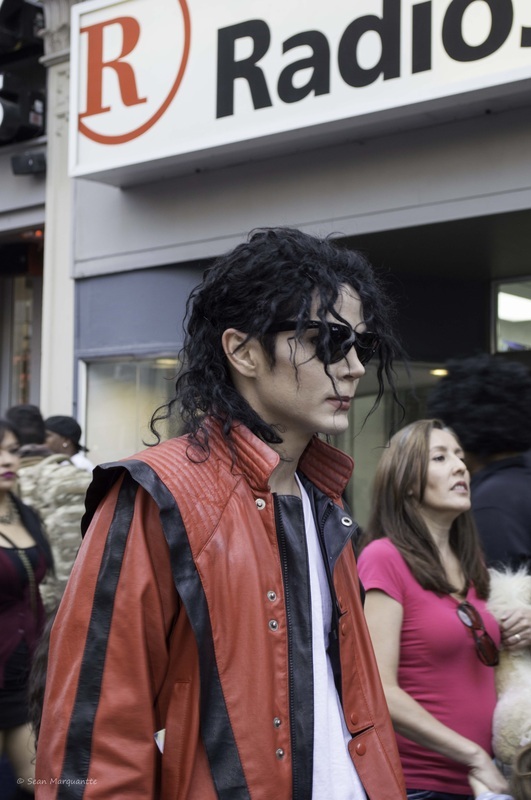 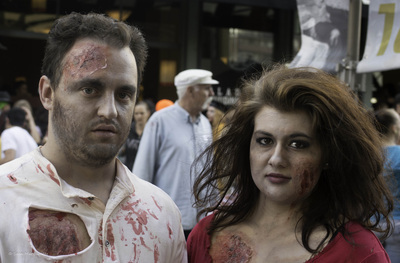 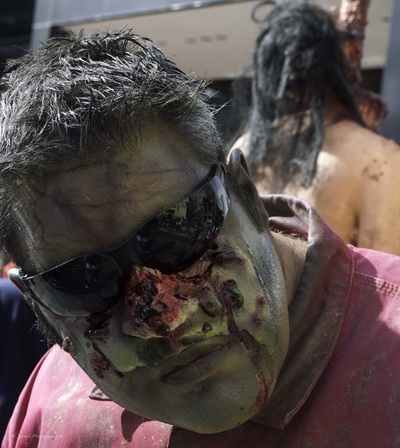 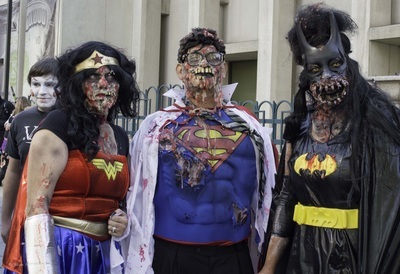 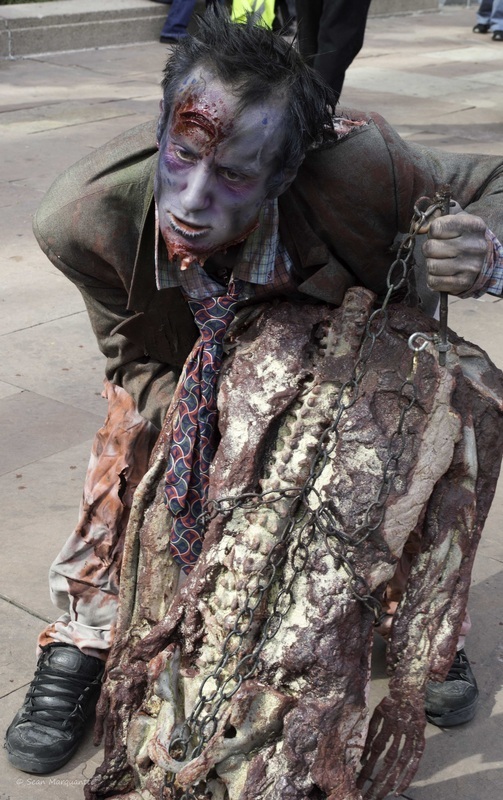 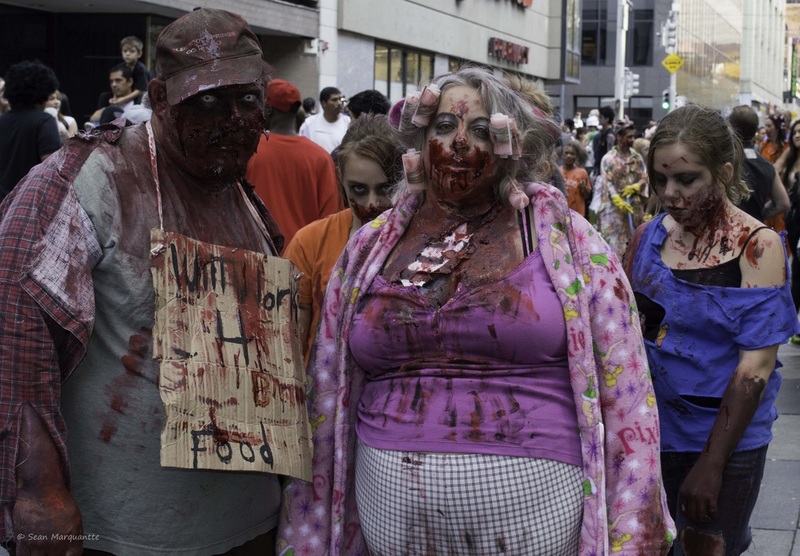 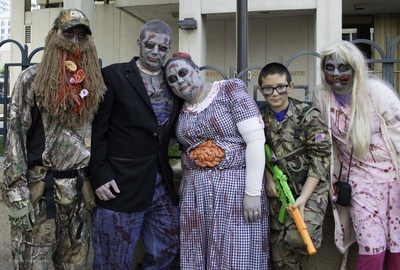 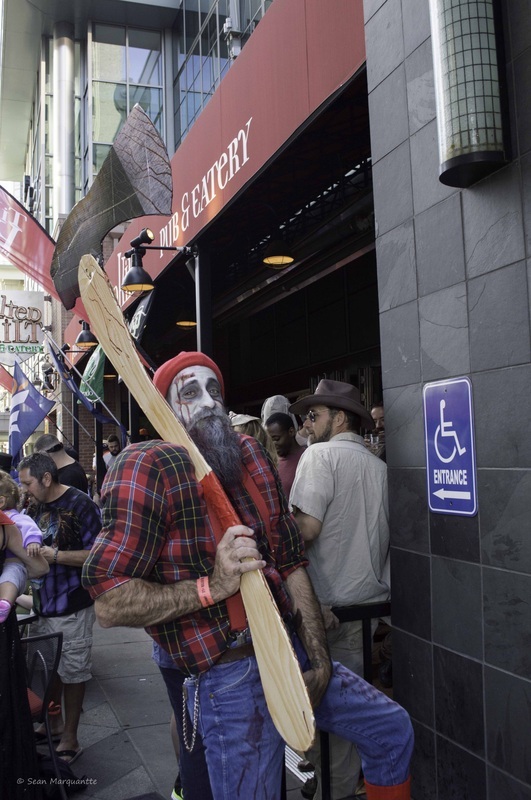 This year Eye Heart Brains was trying to a Guiness World Record for the most walking dead. 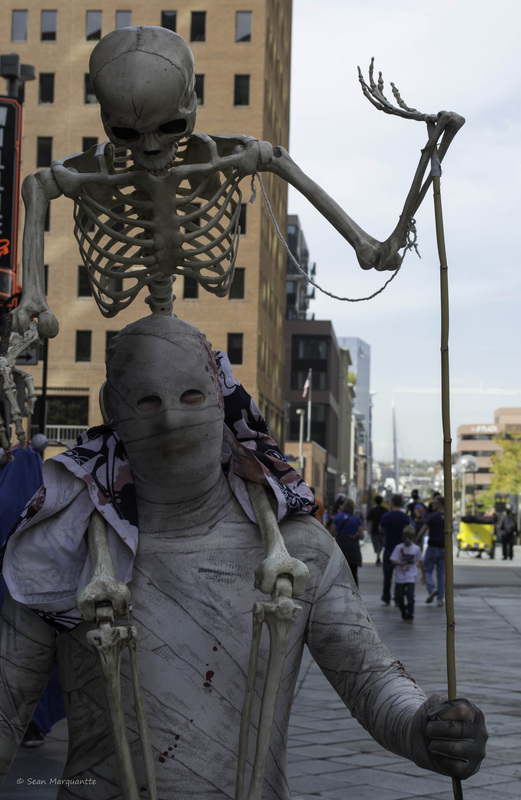 I have not seen anything posted yet stating if they broke this record or not! 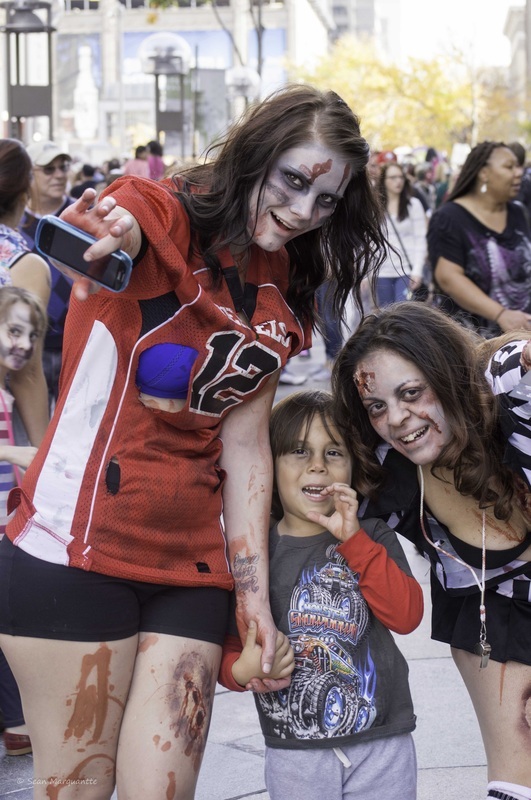 Check out the images galleries below (click to see larger view). Many of the images will also be listed on my Facebook Photography Page. 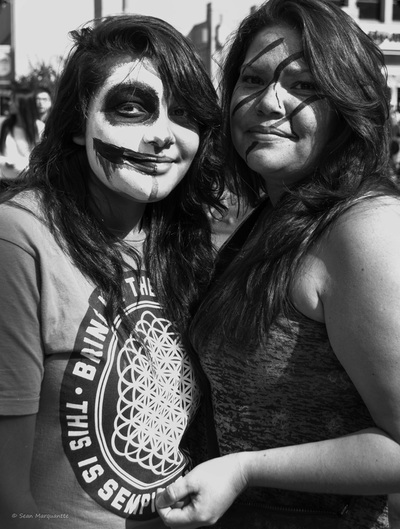 All images on this page can be purchased! 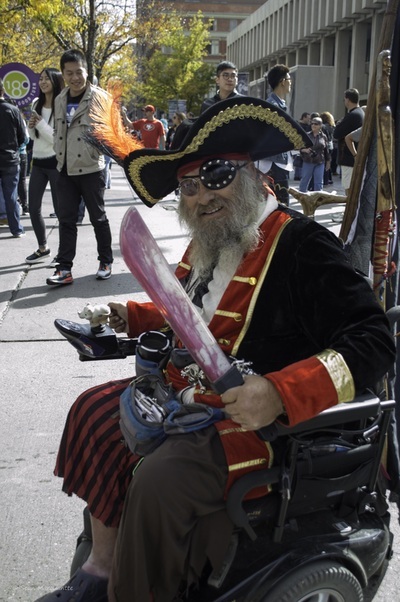 Please note that Weebly, the page editor that I use, decreases the quality of the images uploaded due to size requirements. 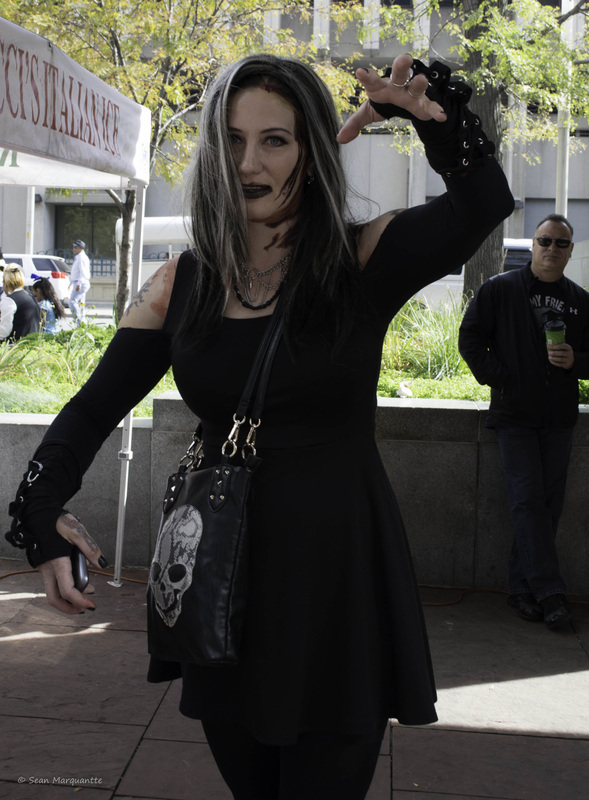 You can view higher quality images on my facebook page for a reference. 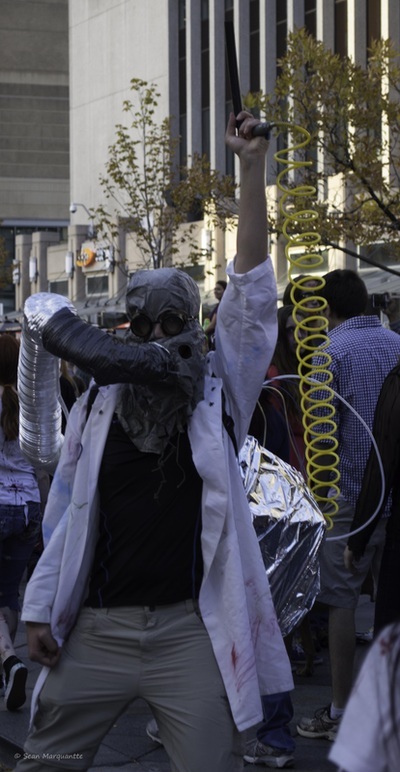 Images received will be full quiality.